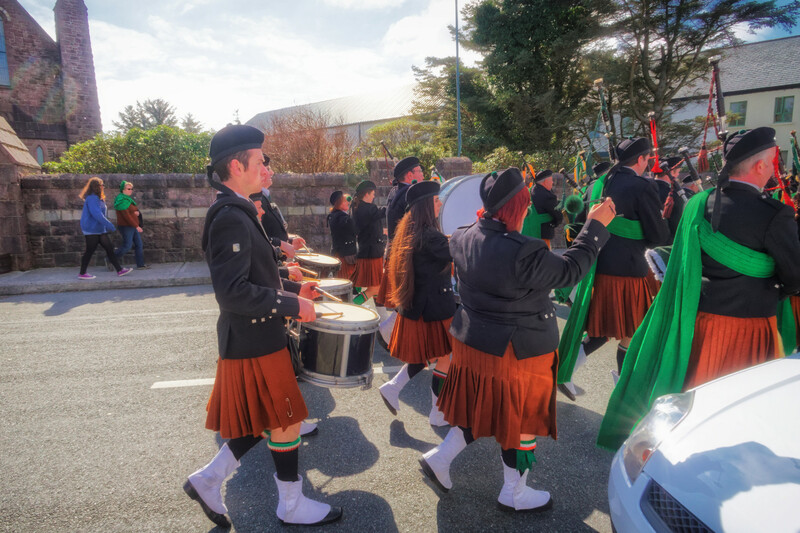 Hey, it’s a bonus page in advance of St. Patrick’s Day 2017! 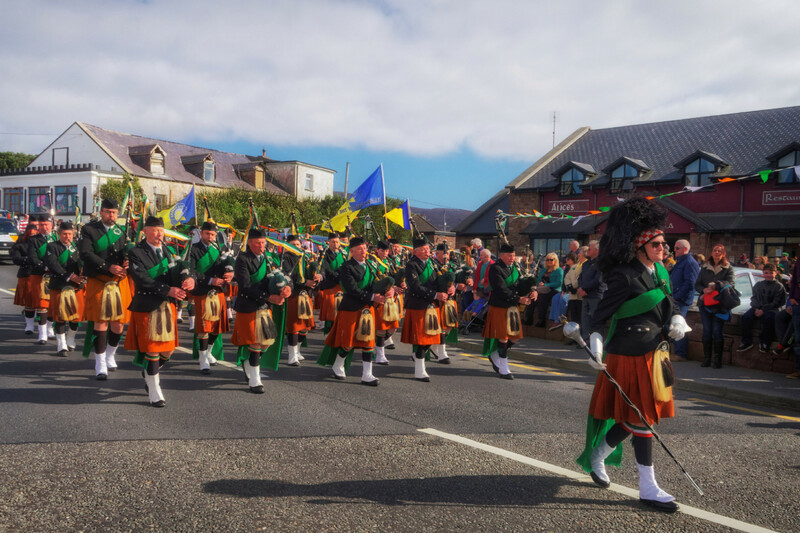 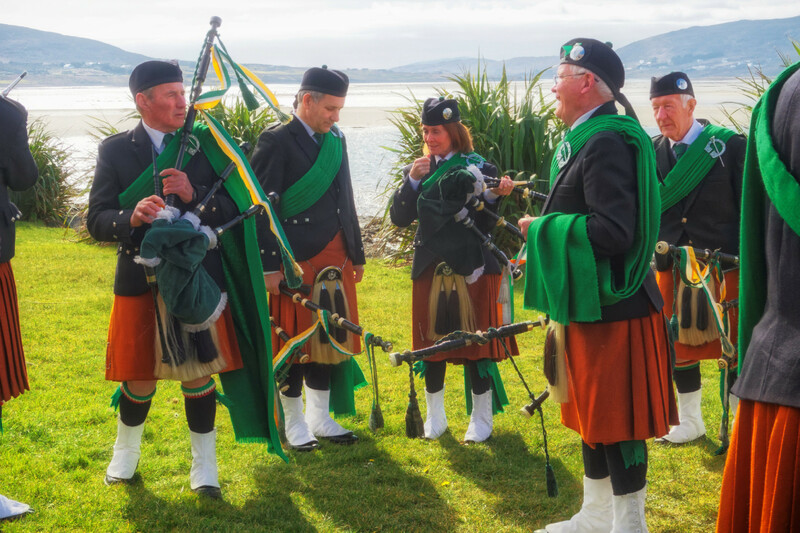 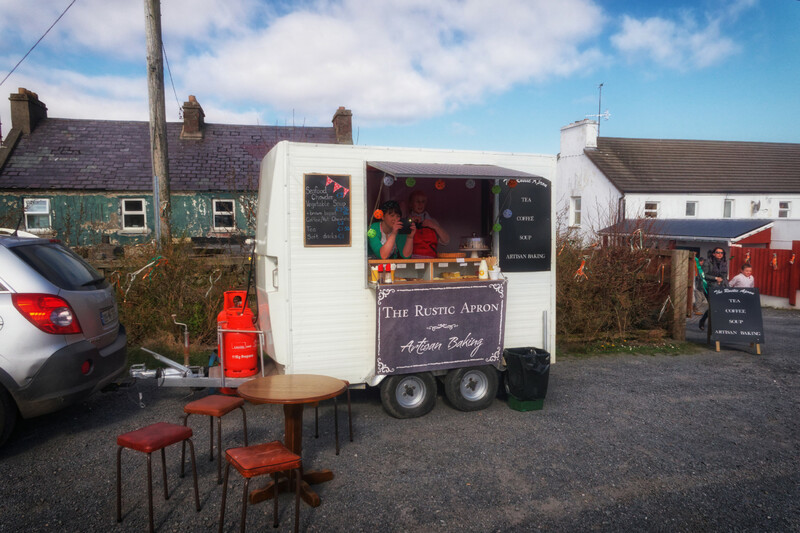 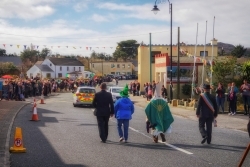 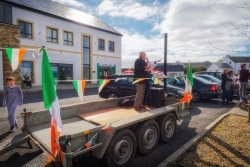 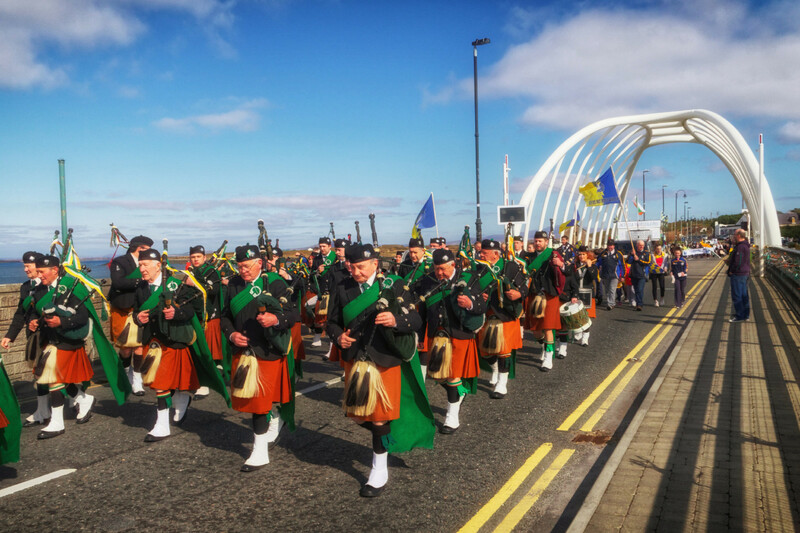 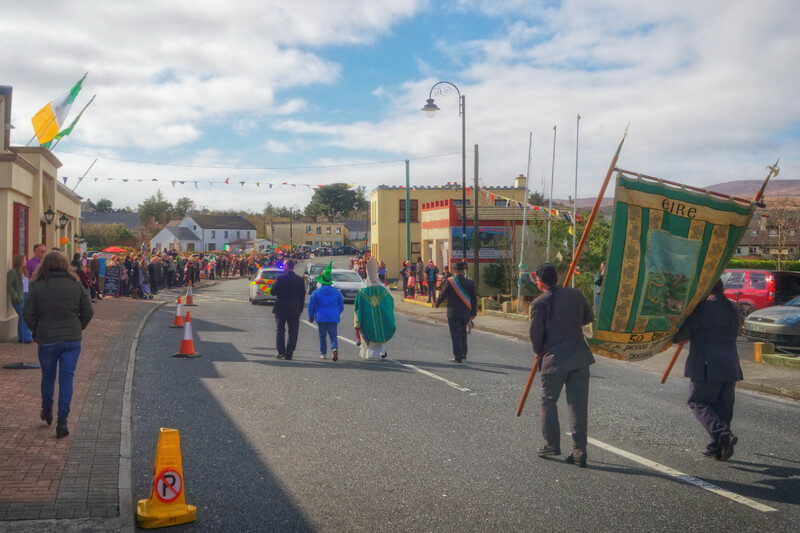 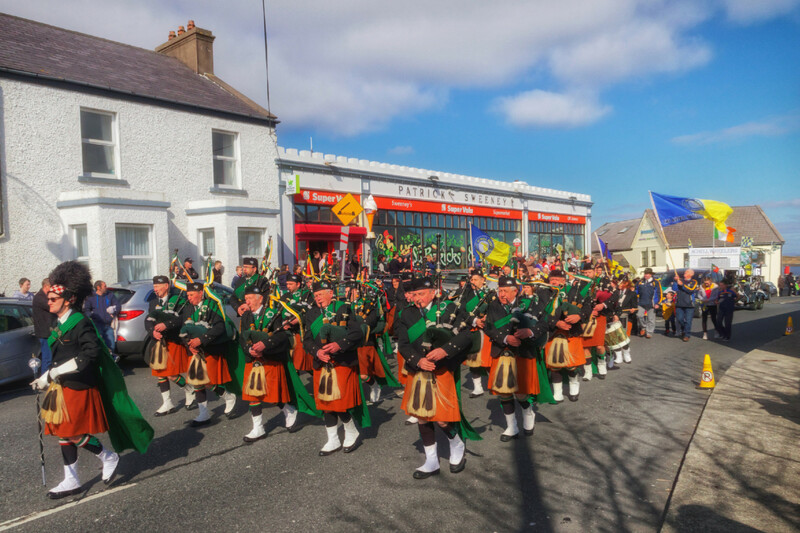 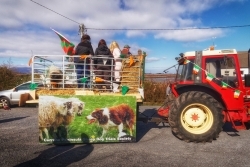 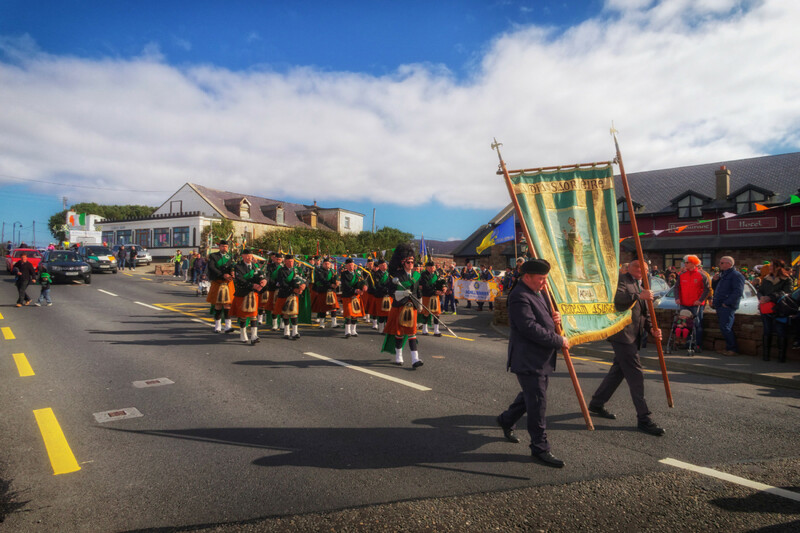 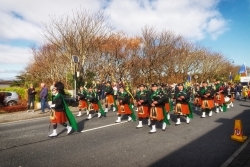 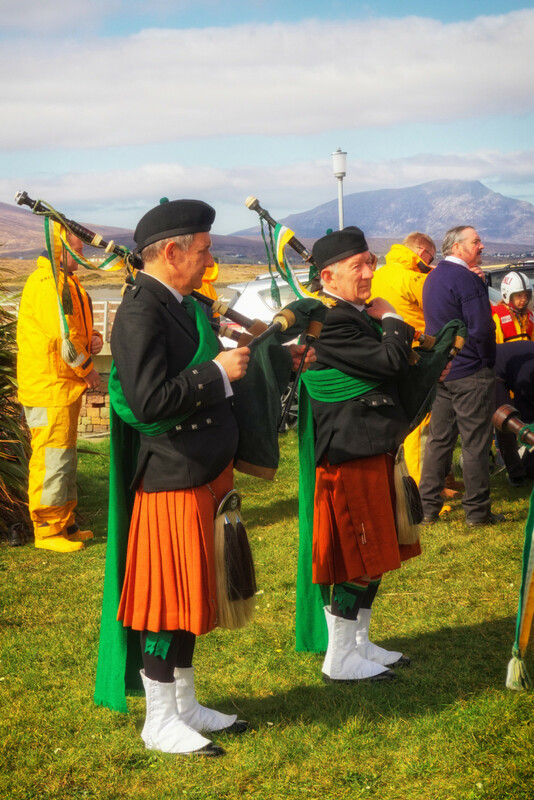 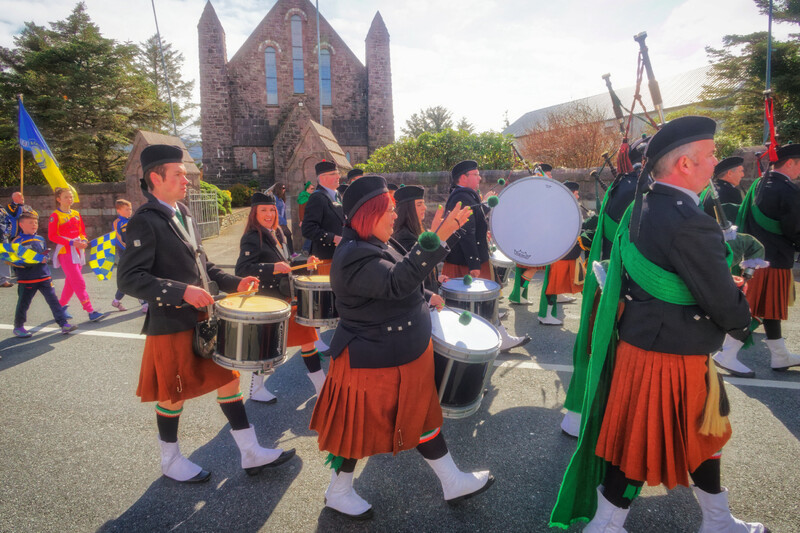 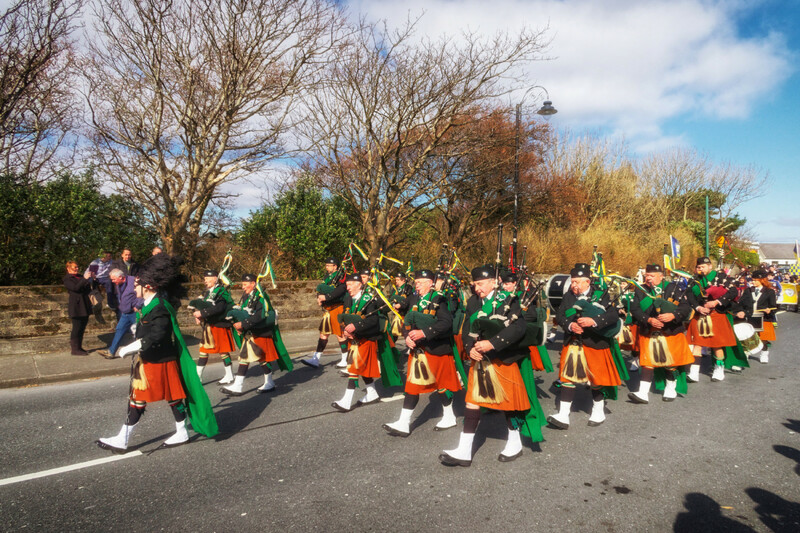 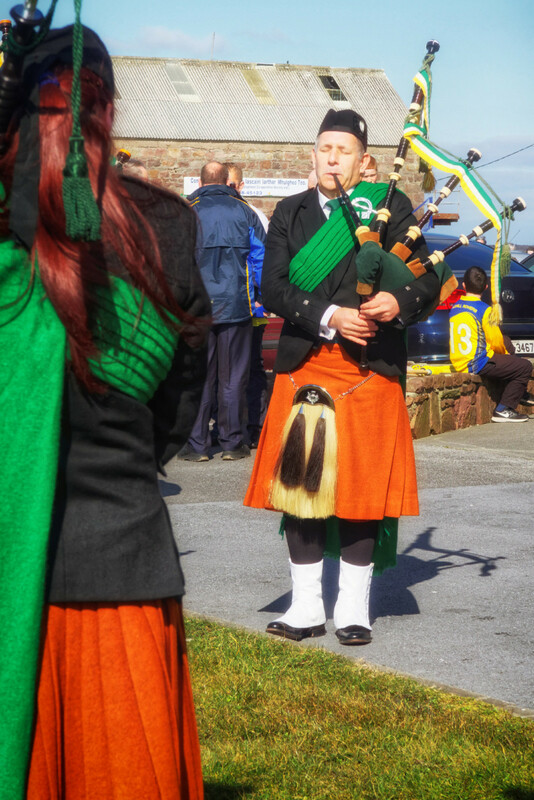 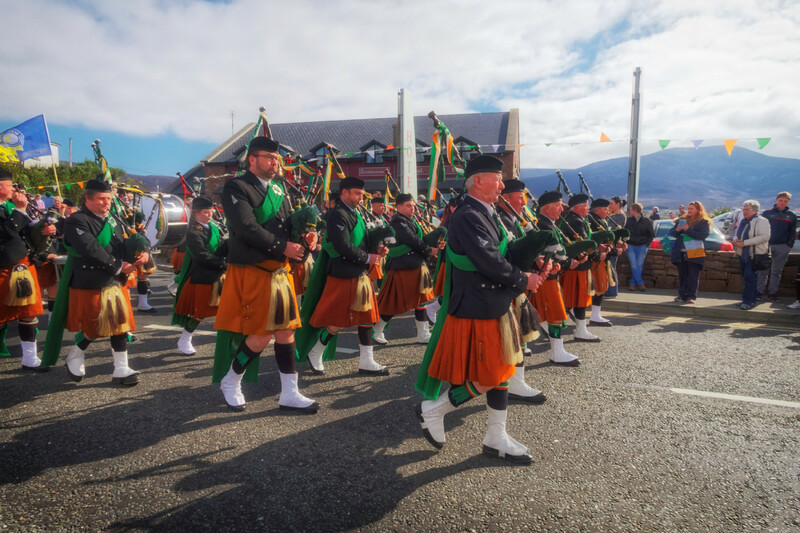 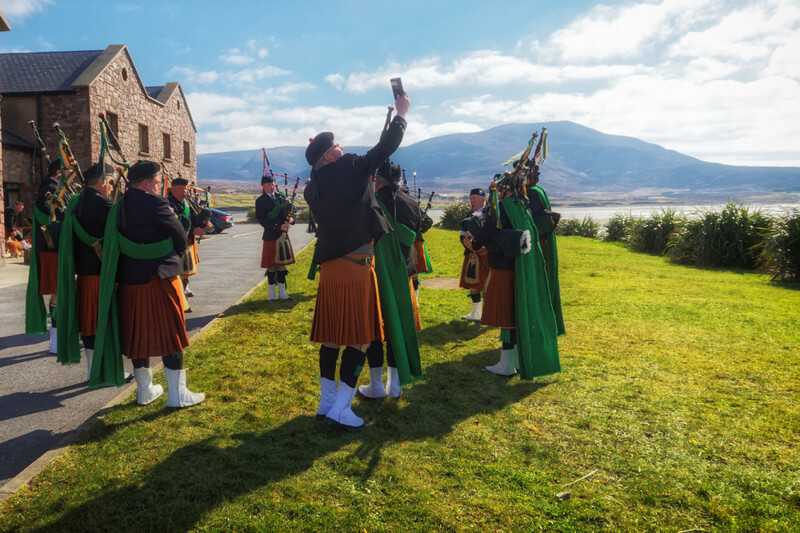 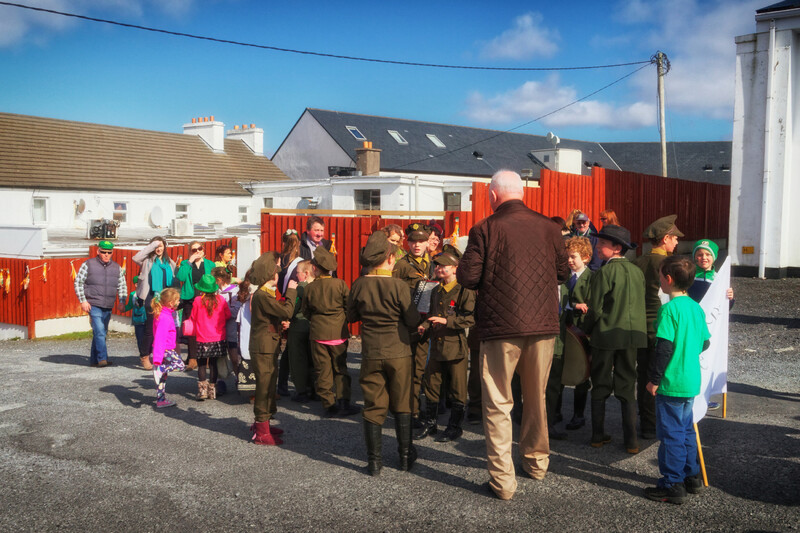 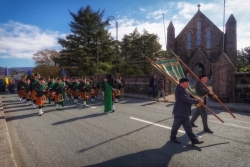 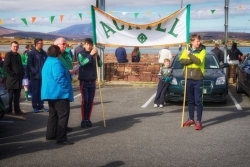 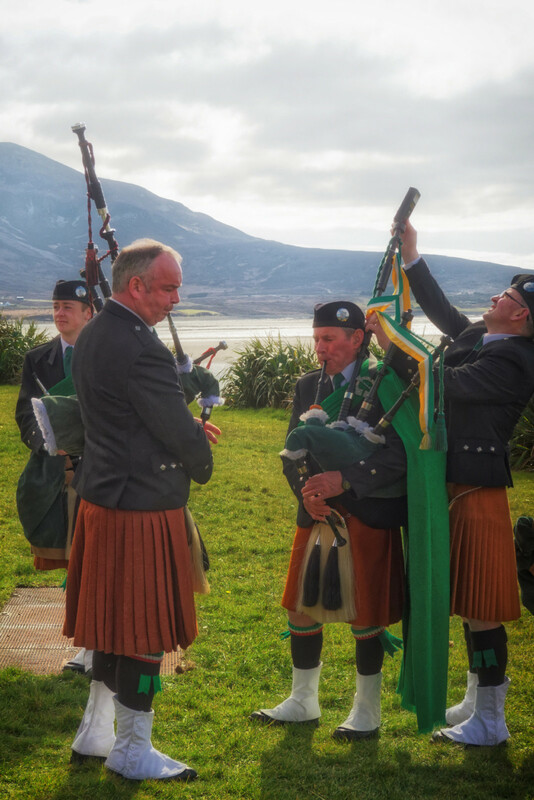 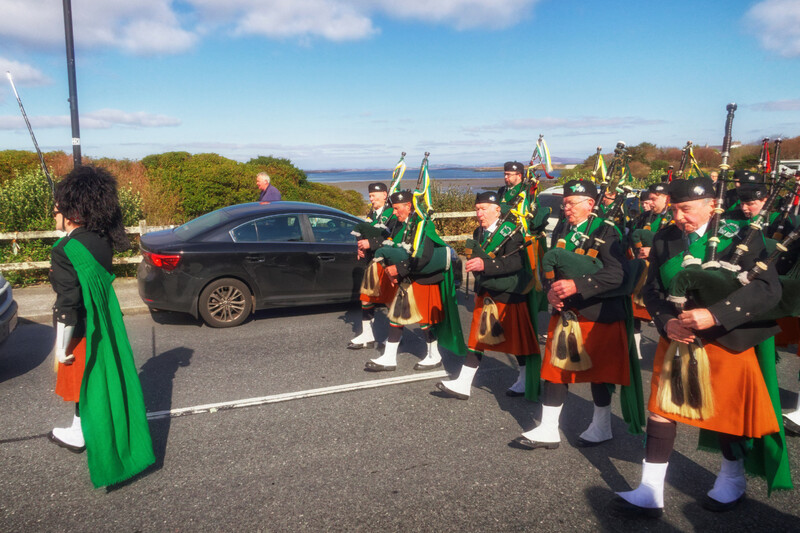 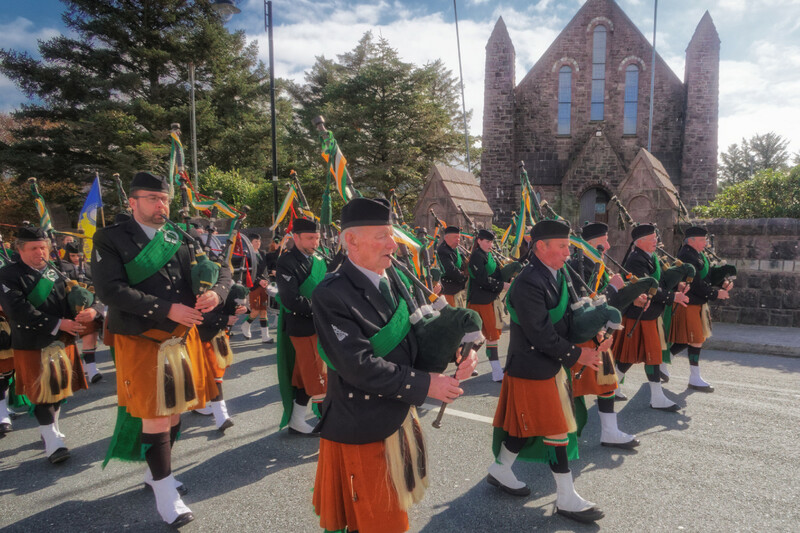 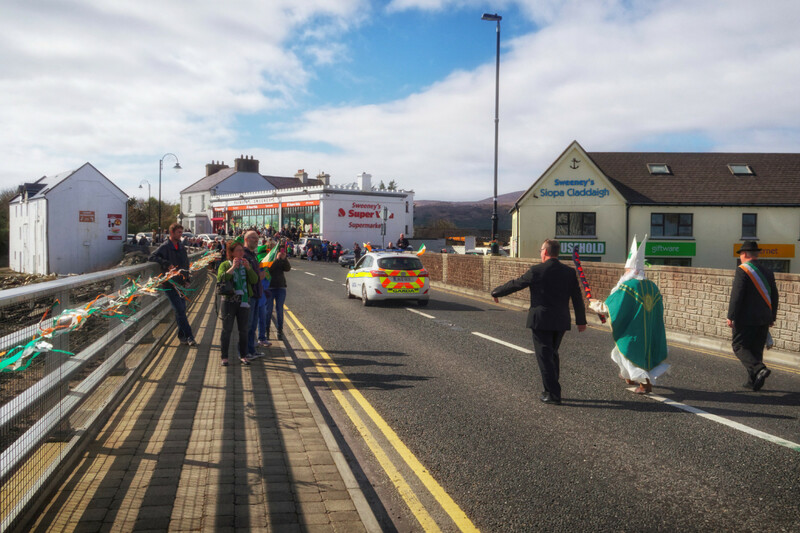 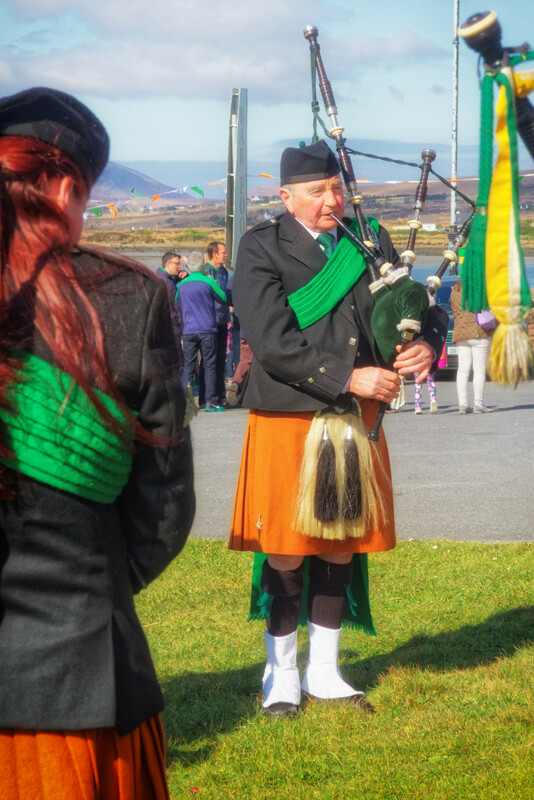 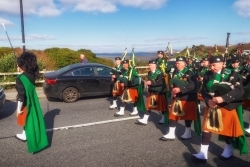 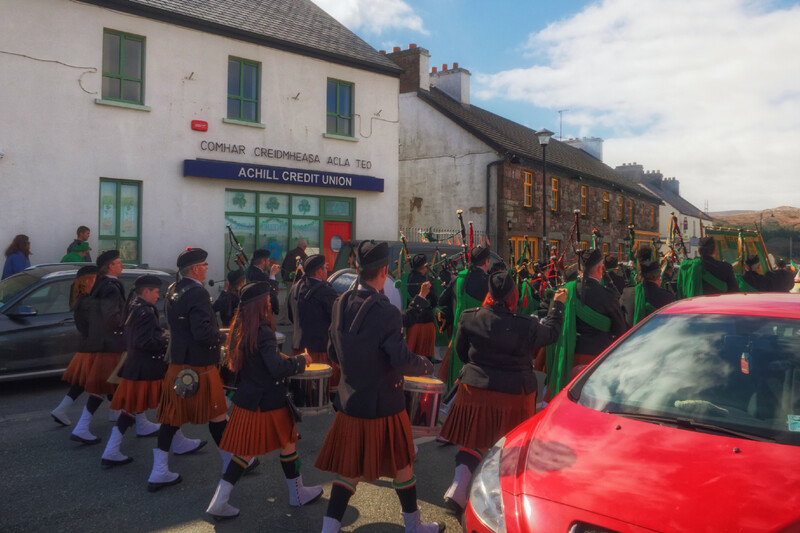 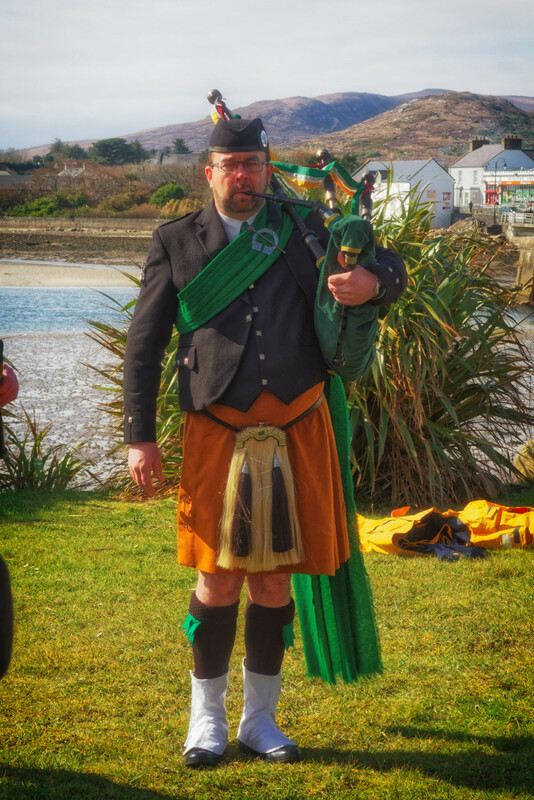 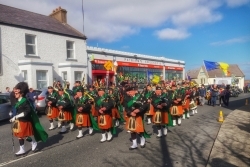 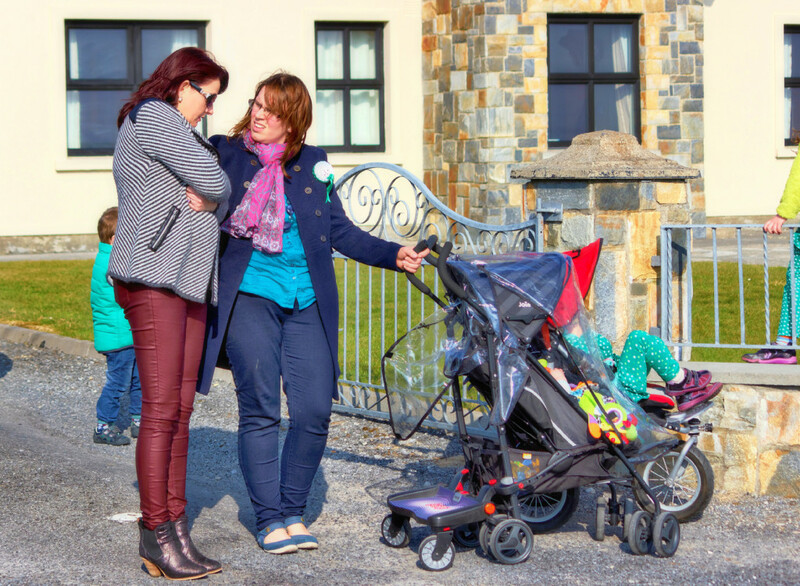 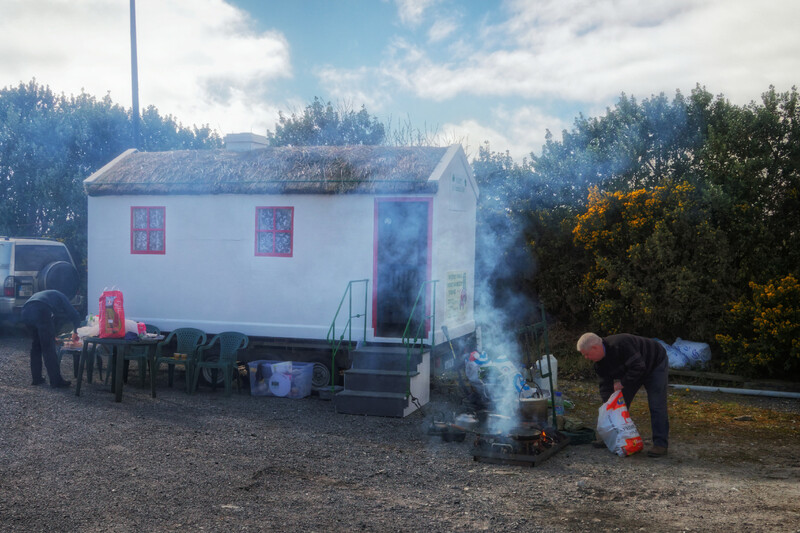 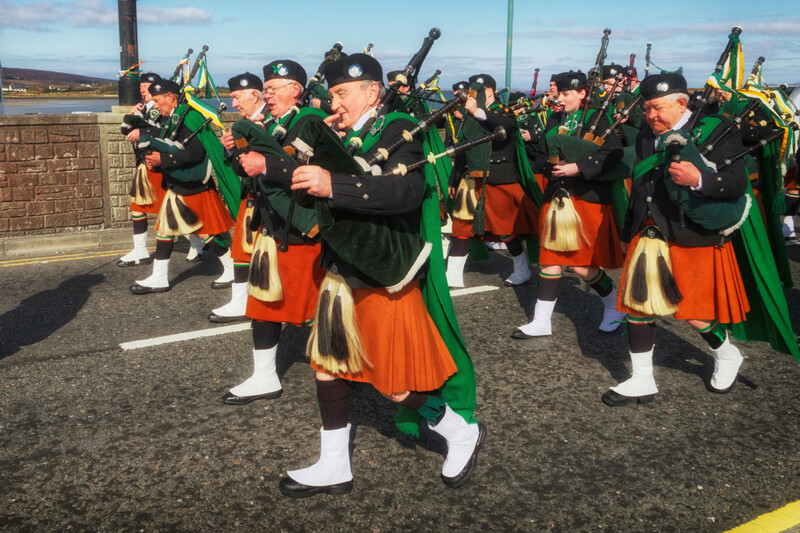 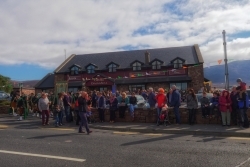 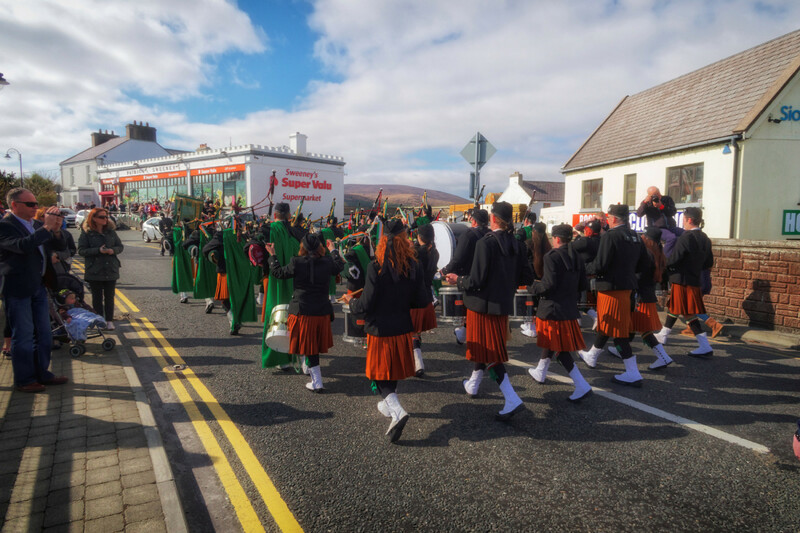 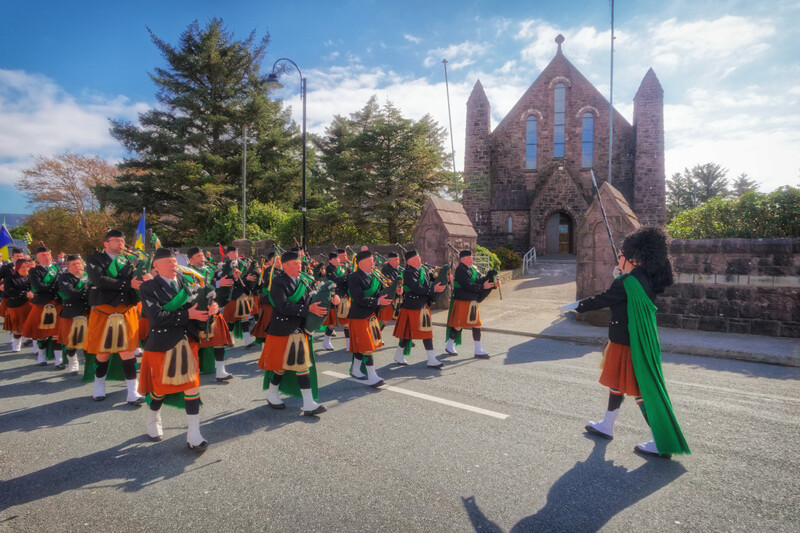 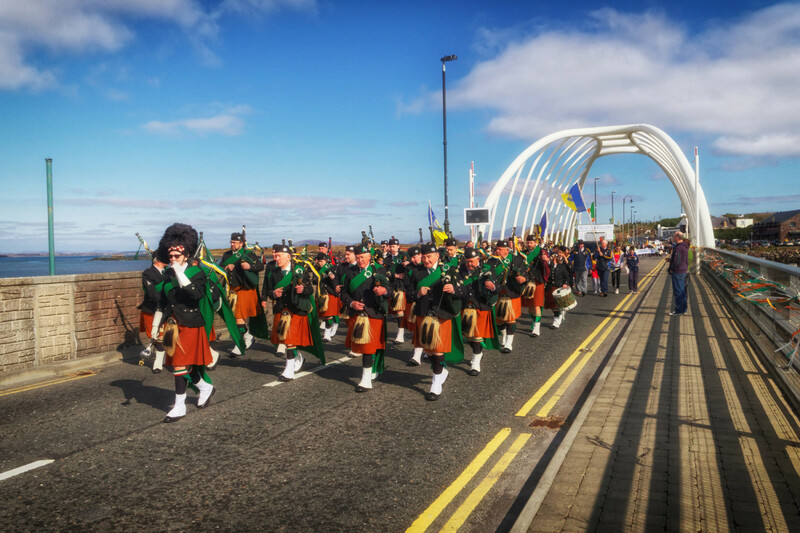 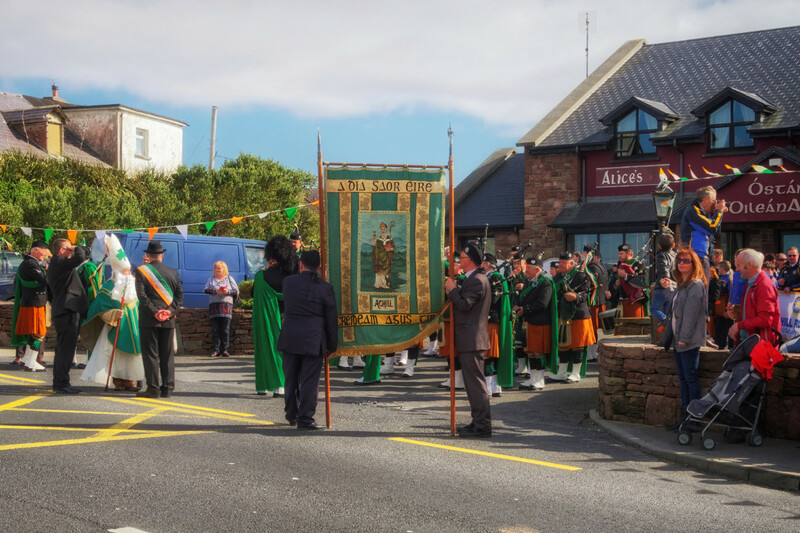 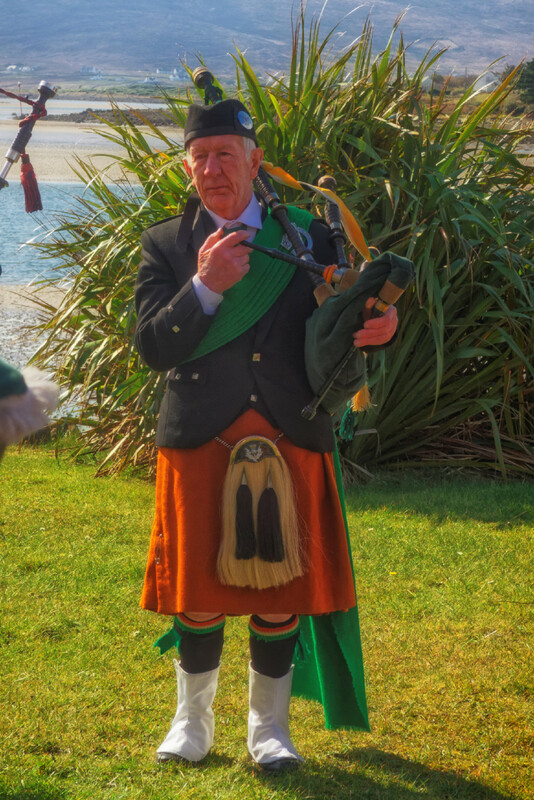 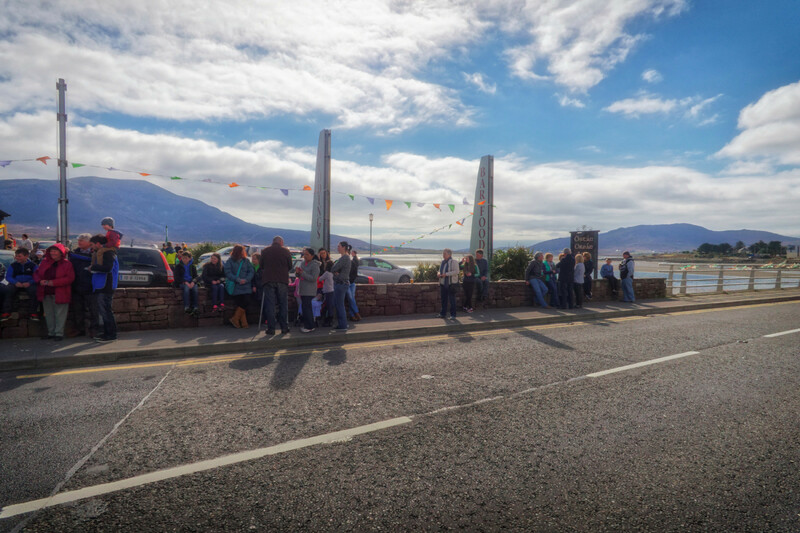 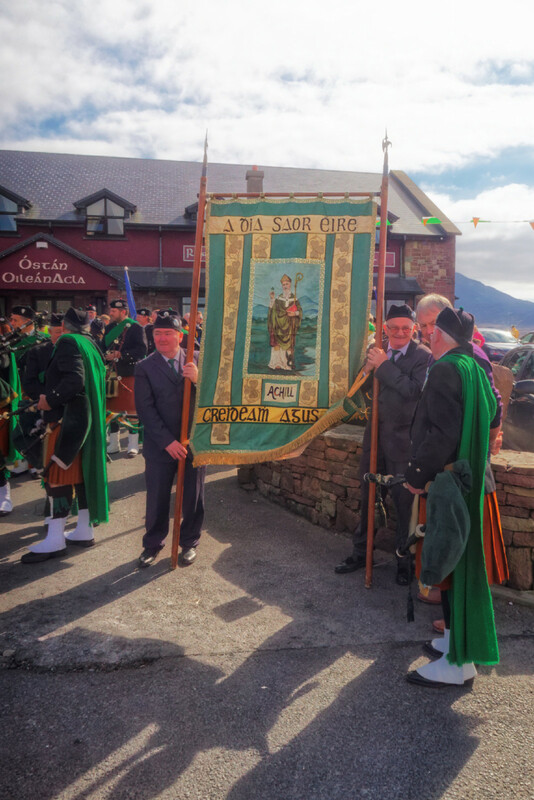 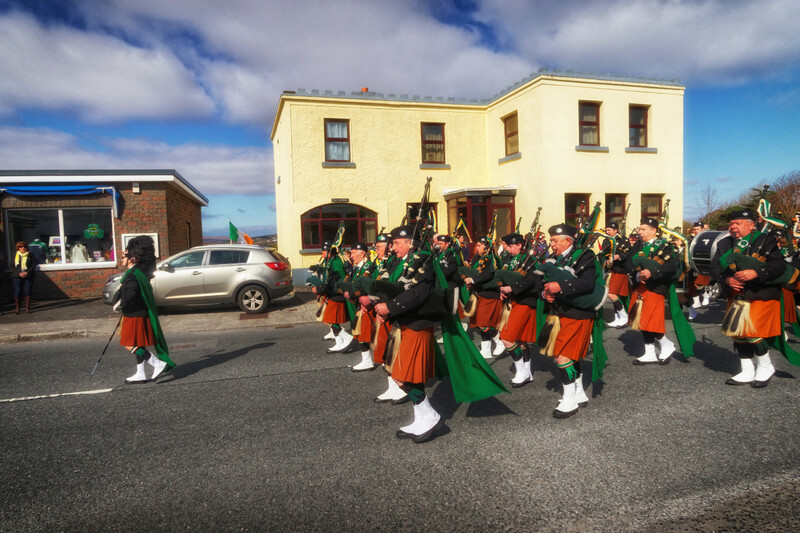 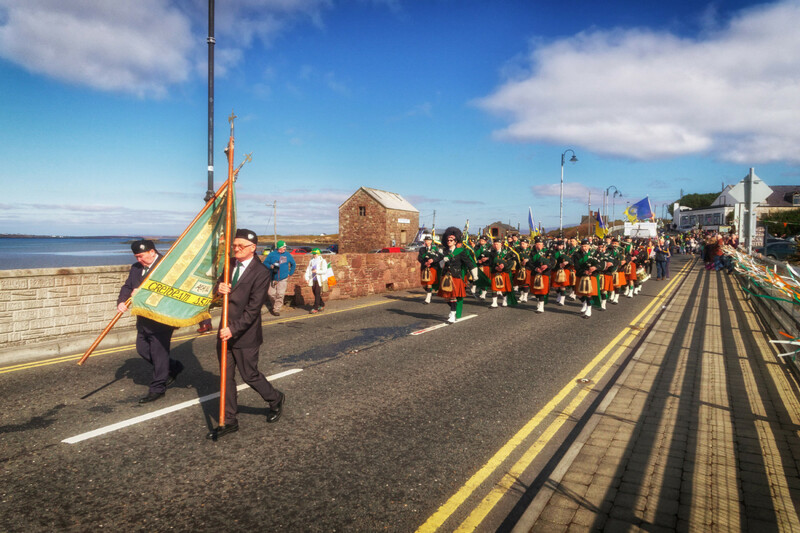 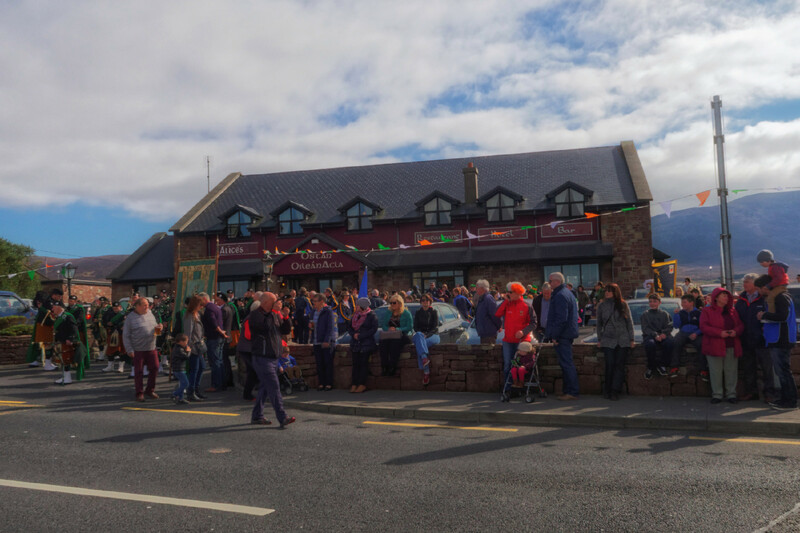 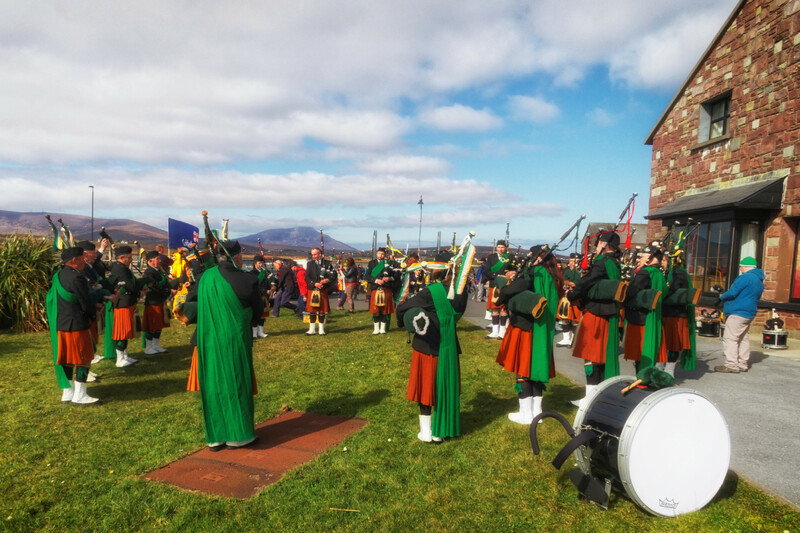 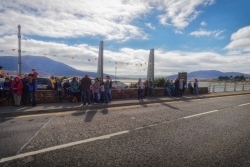 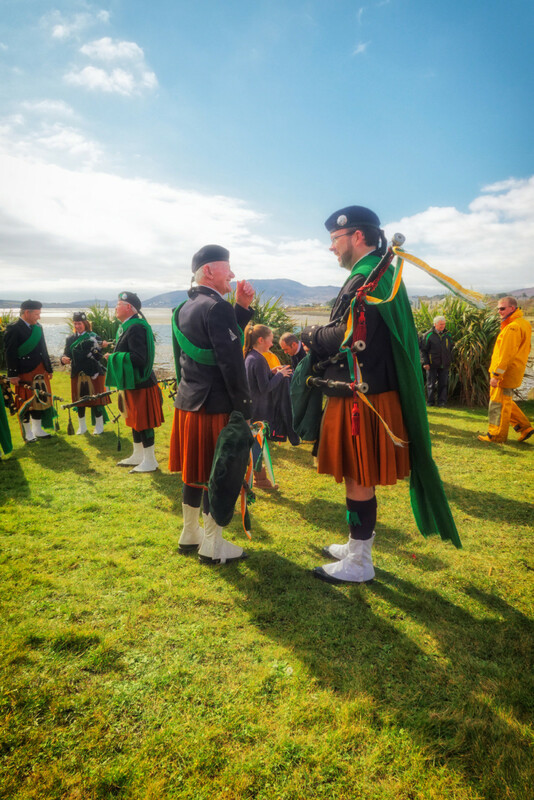 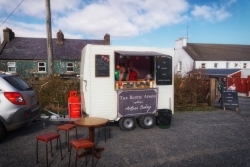 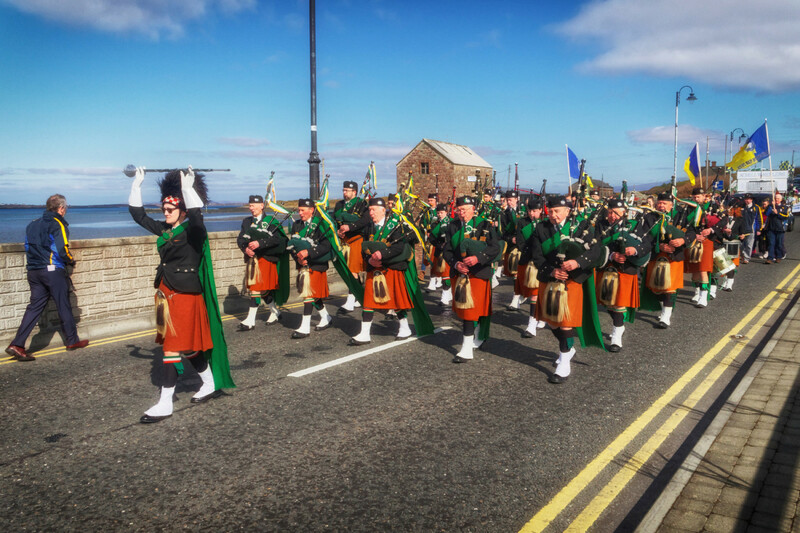 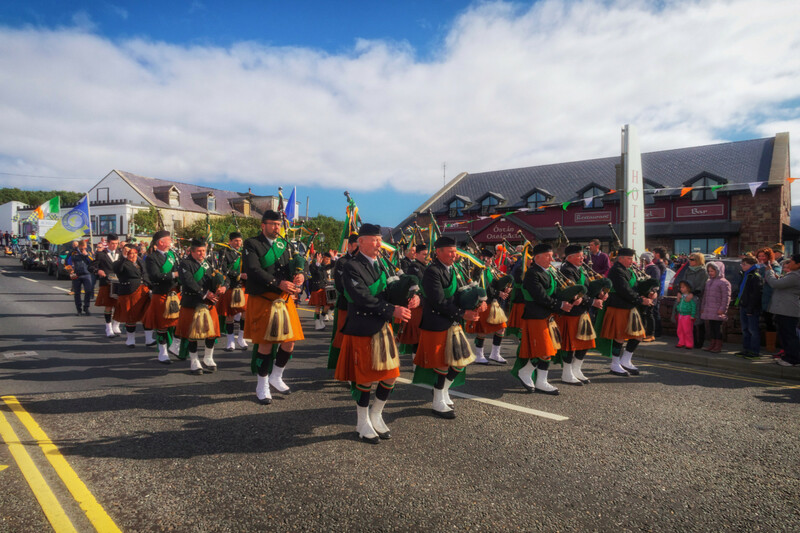 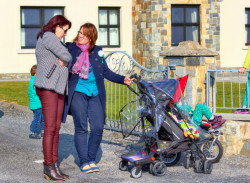 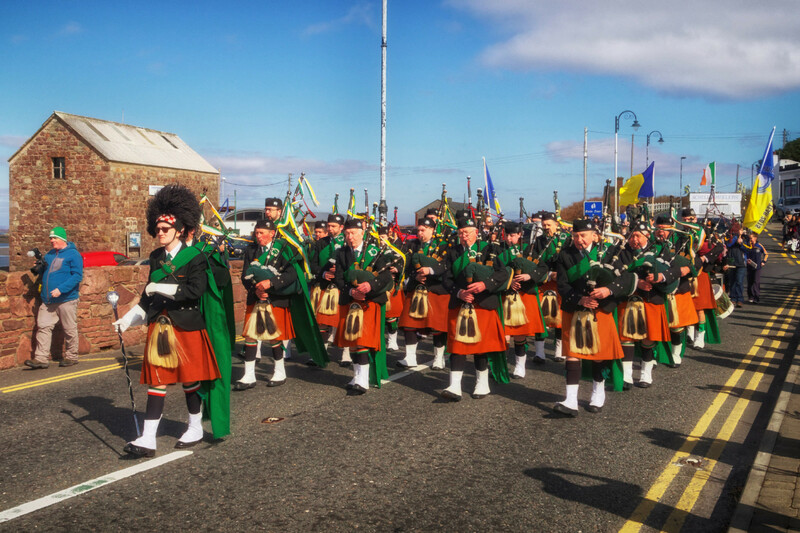 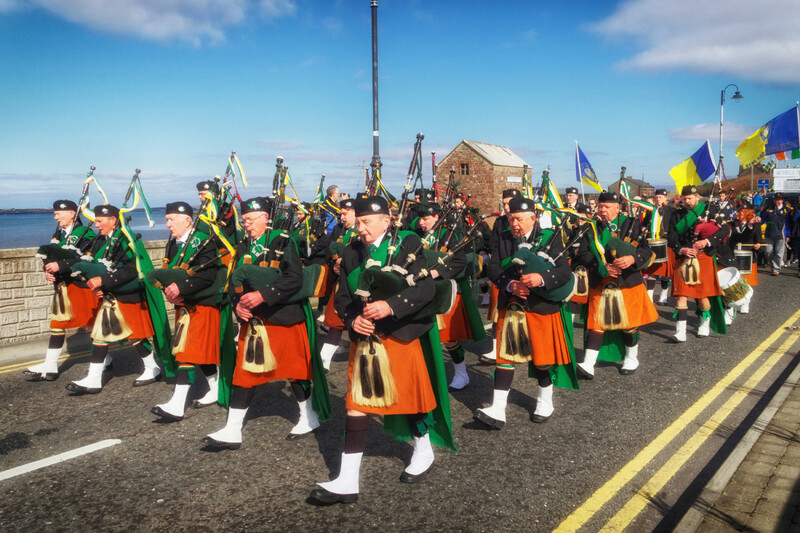 Here is the gallery of the Achill Sound Parade in 2016 that was held on Sunday, the 20th of March. 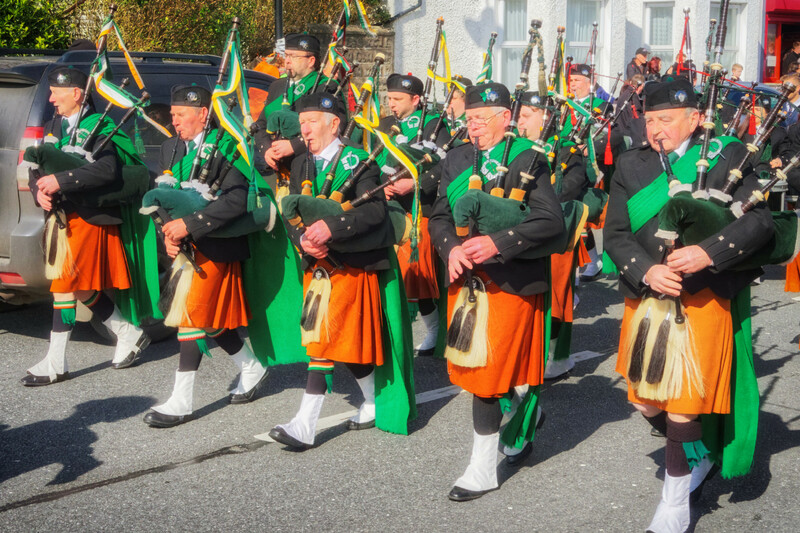 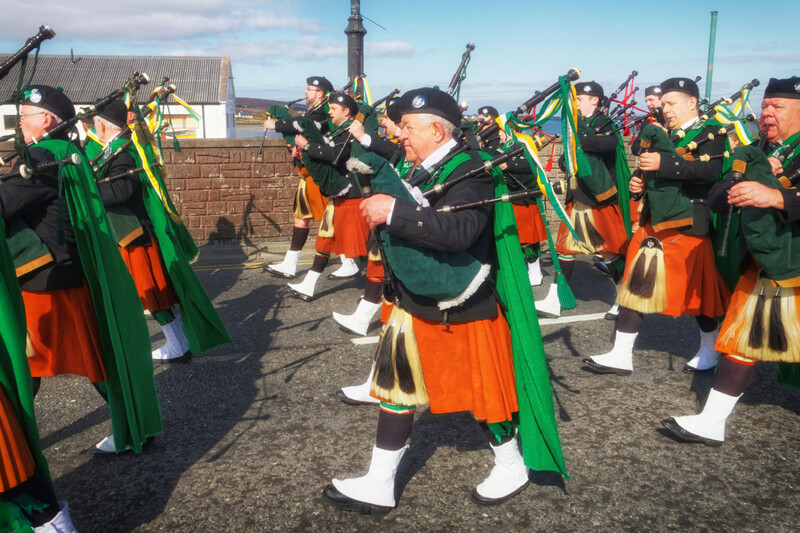 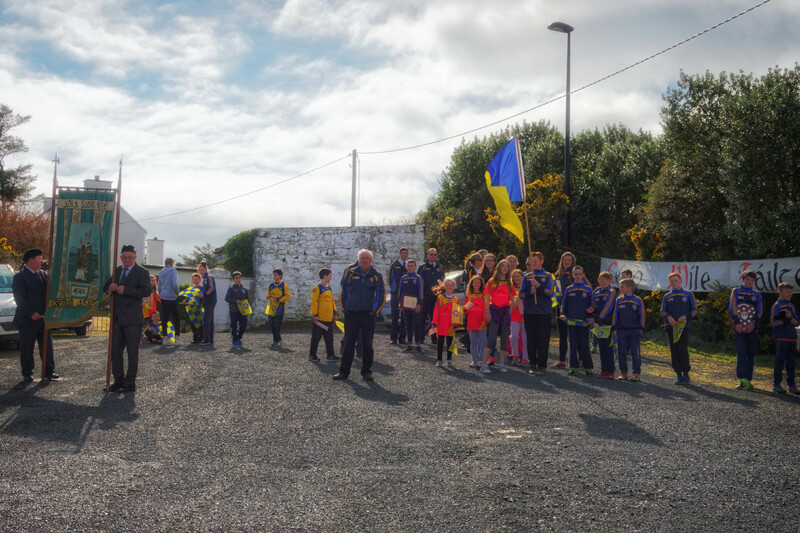 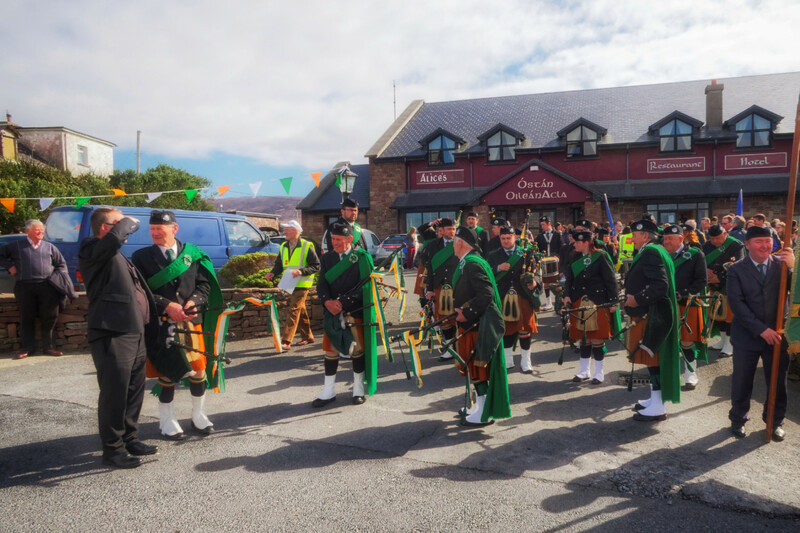 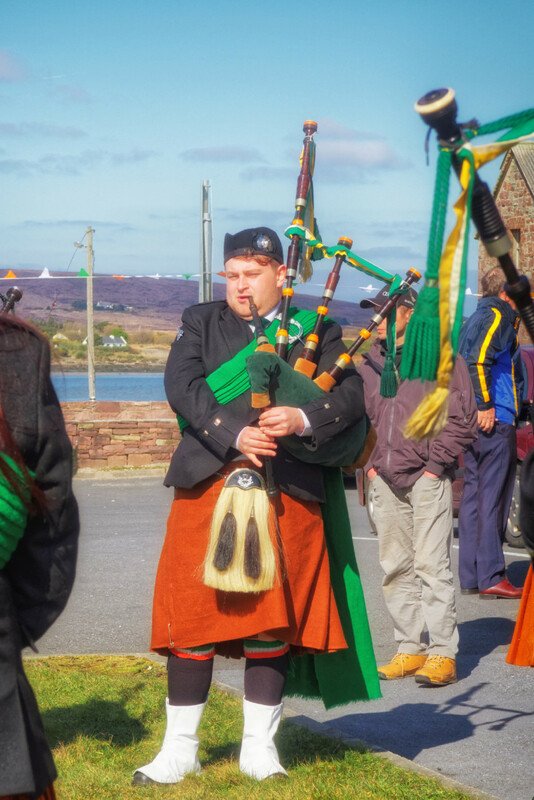 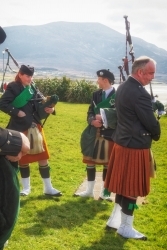 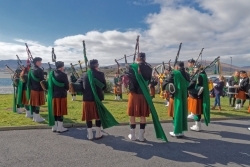 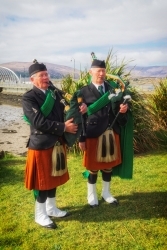 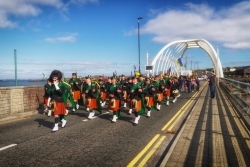 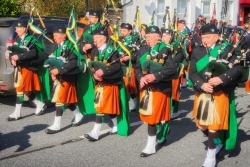 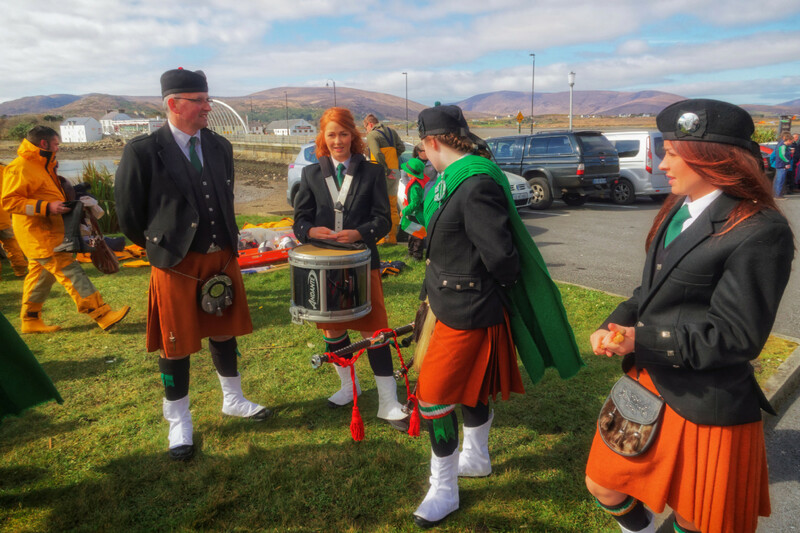 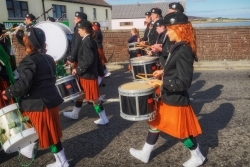 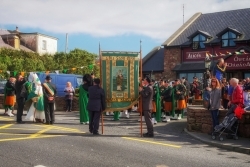 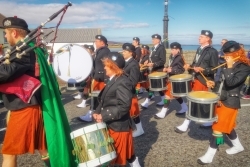 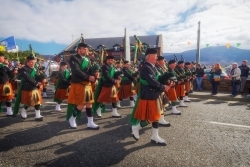 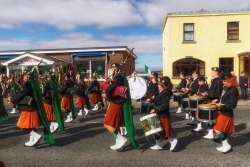 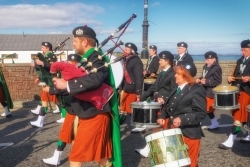 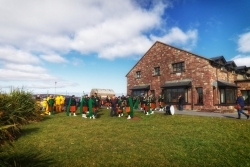 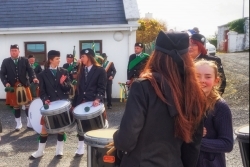 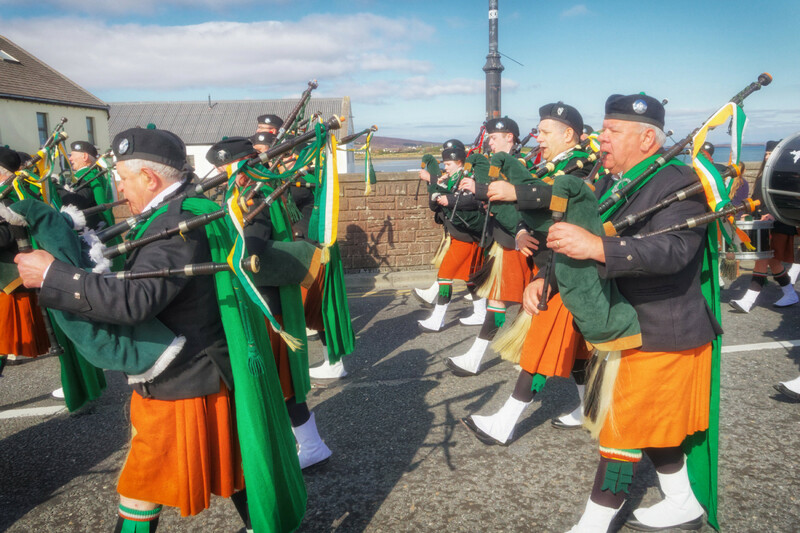 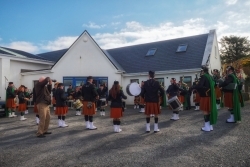 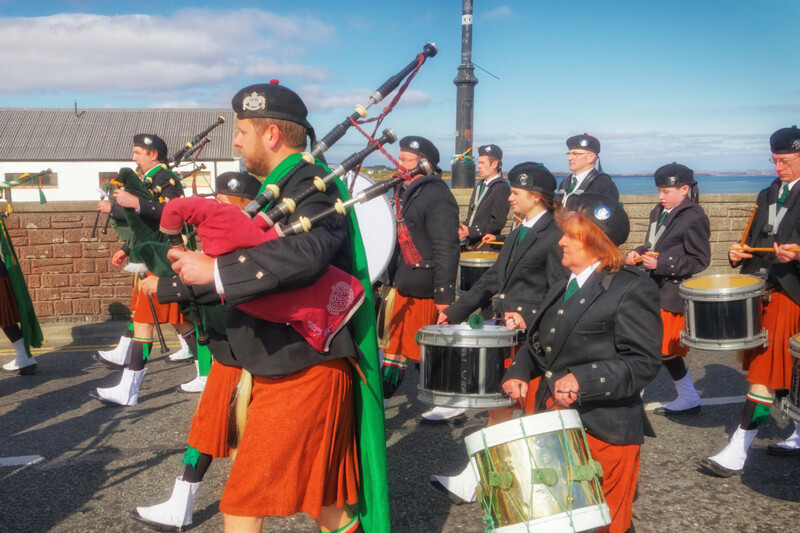 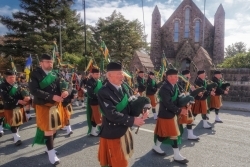 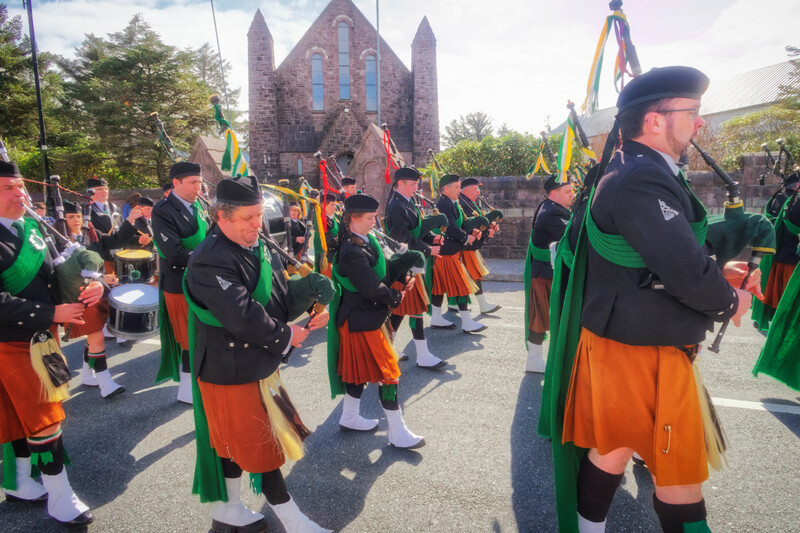 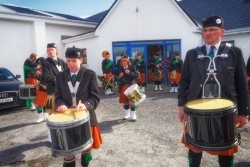 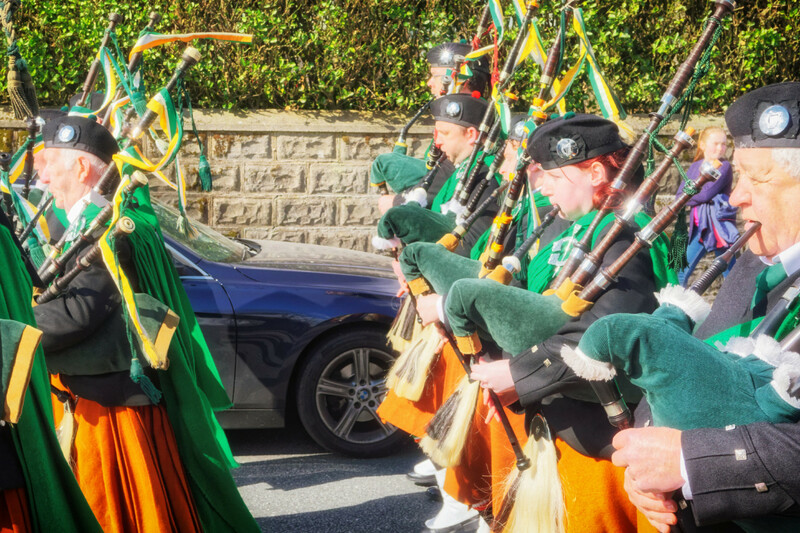 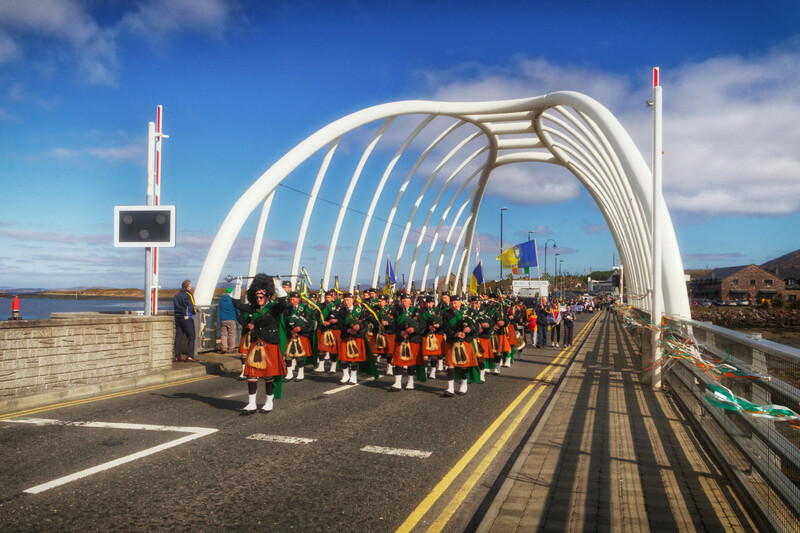 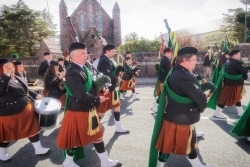 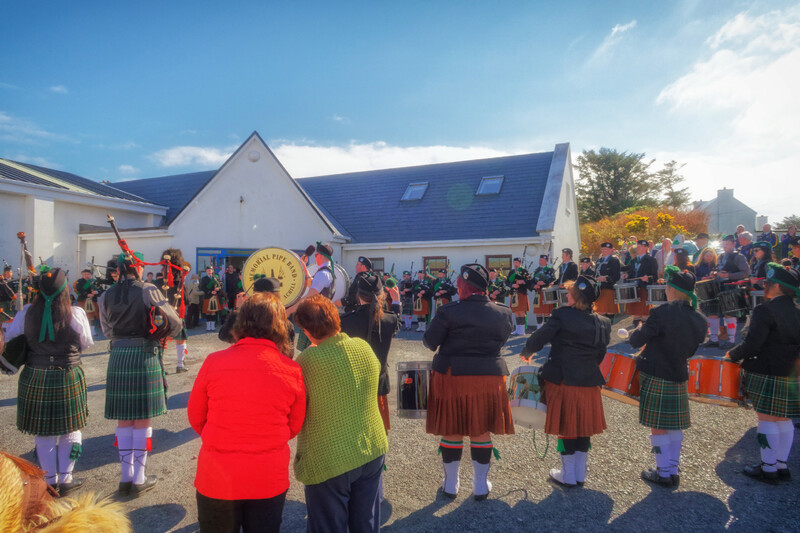 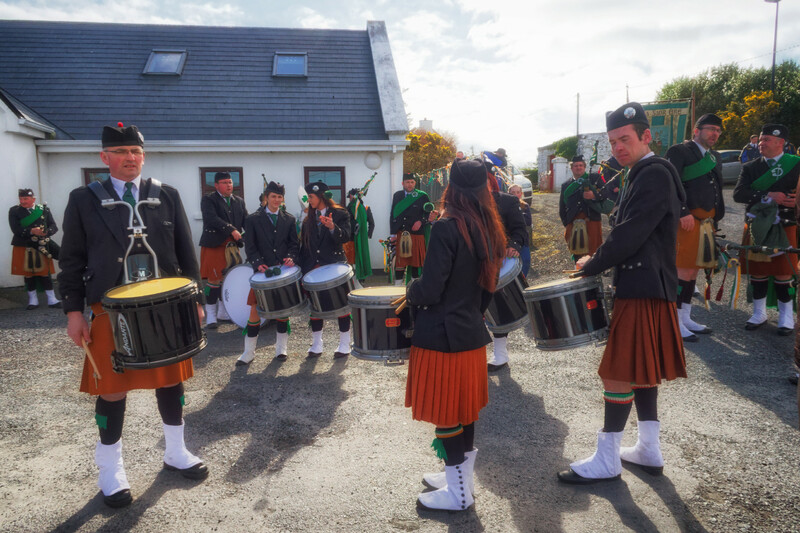 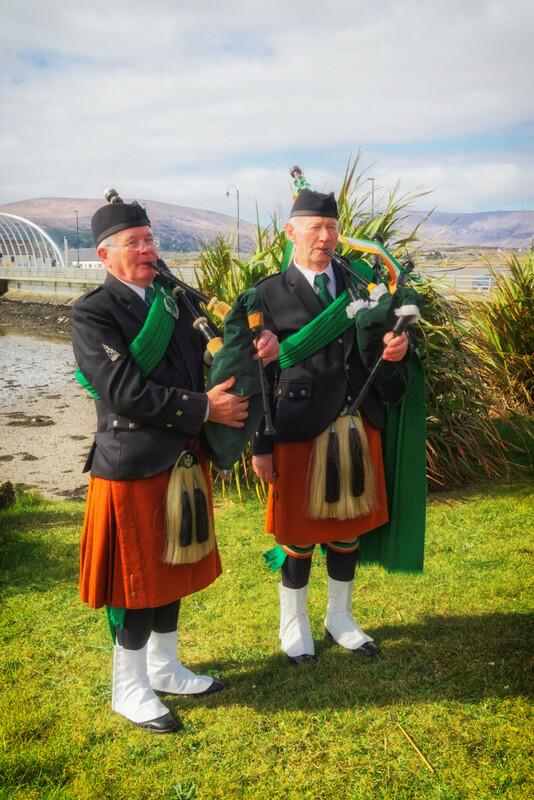 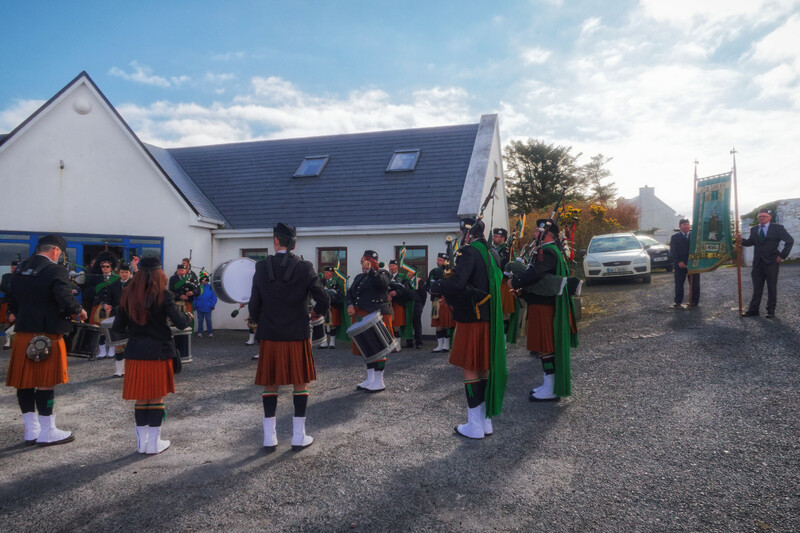 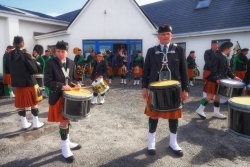 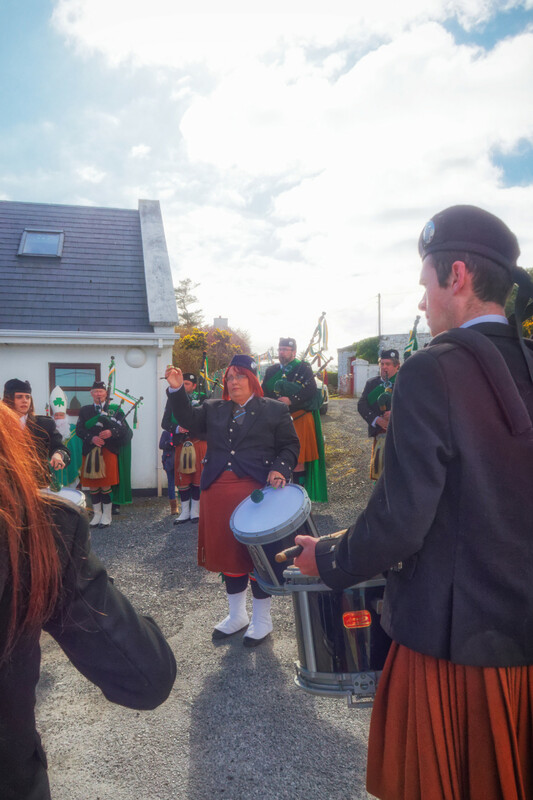 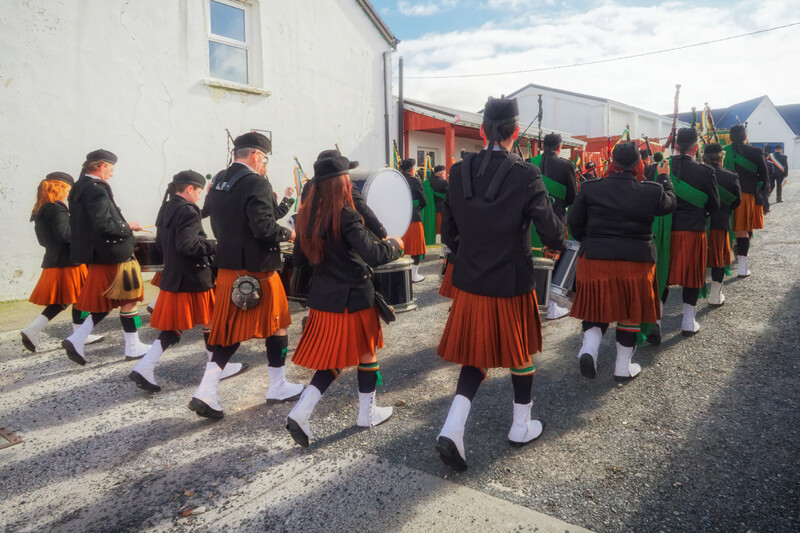 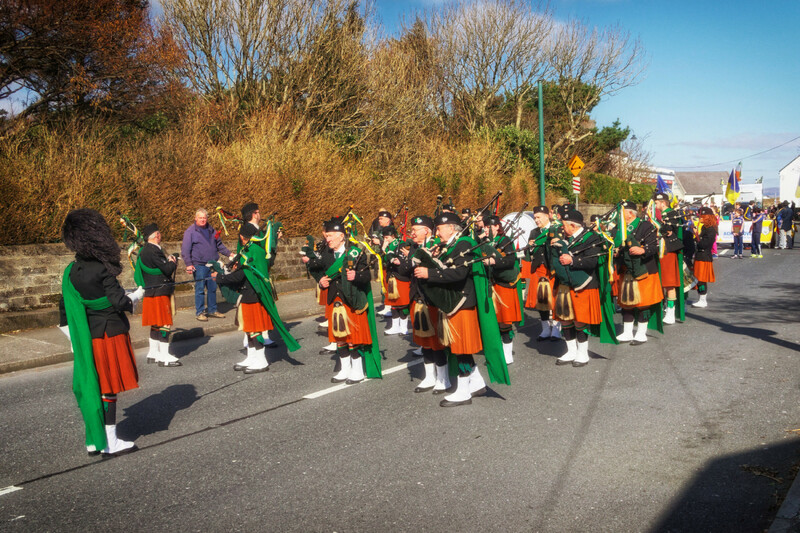 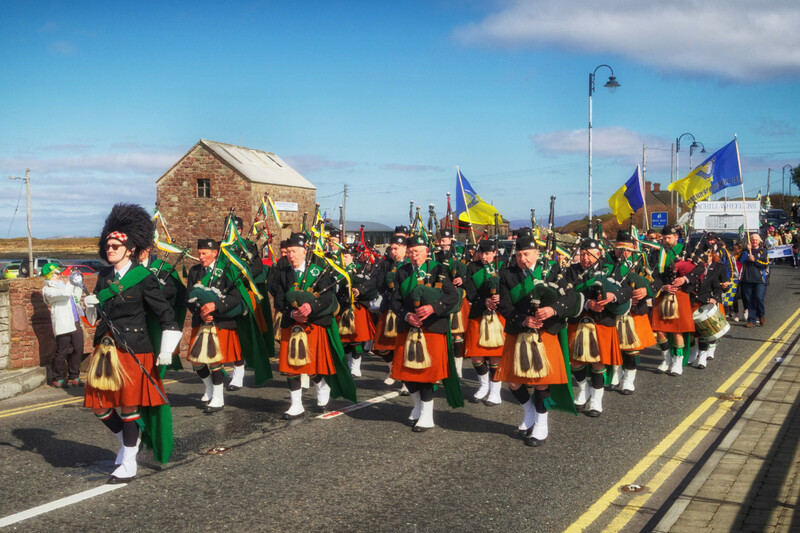 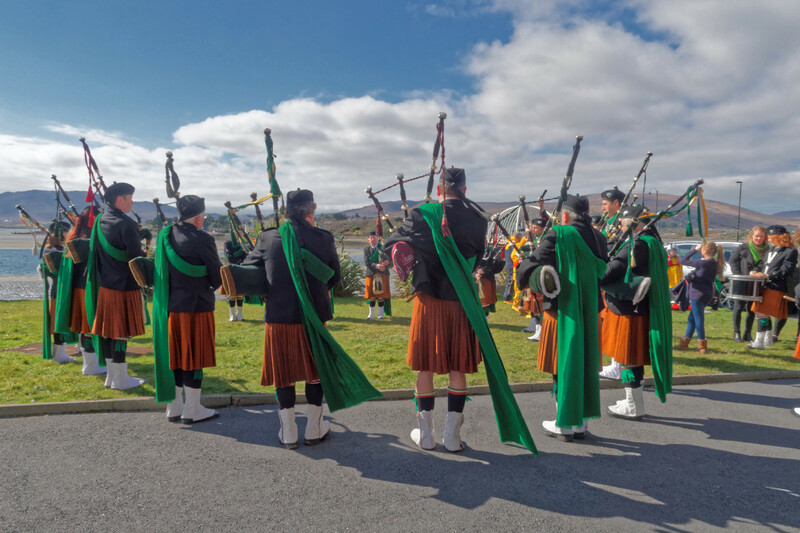 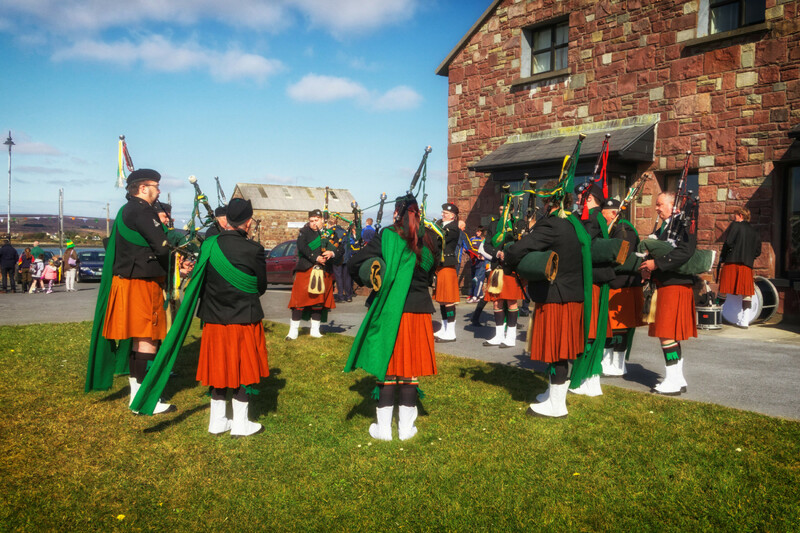 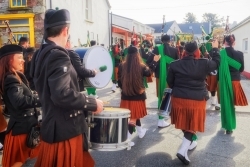 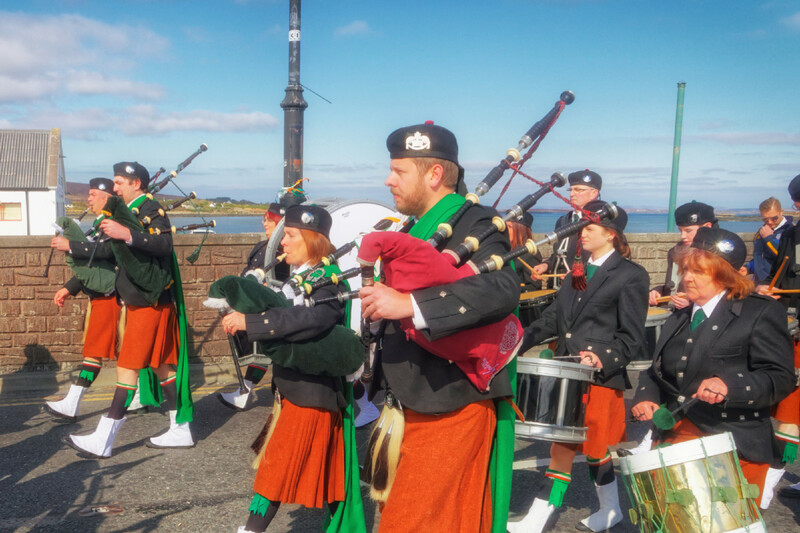 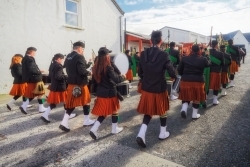 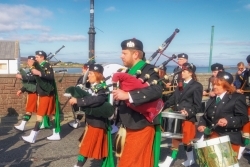 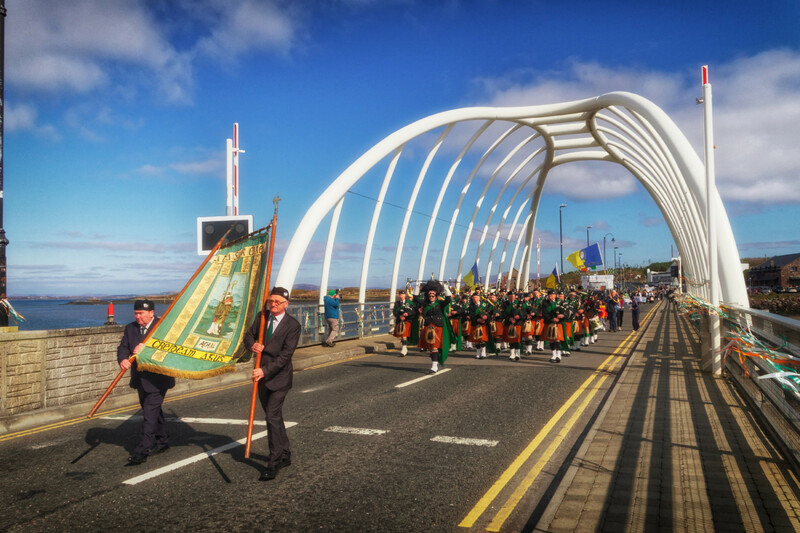 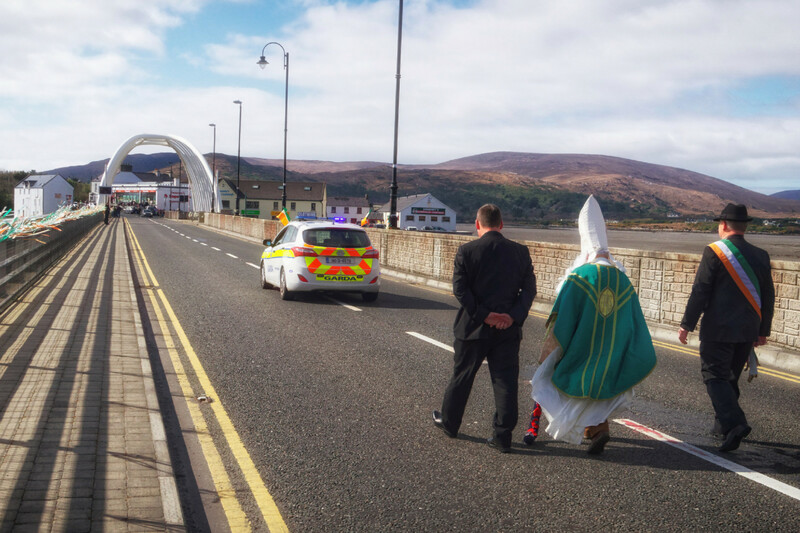 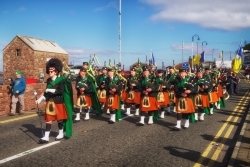 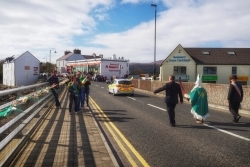 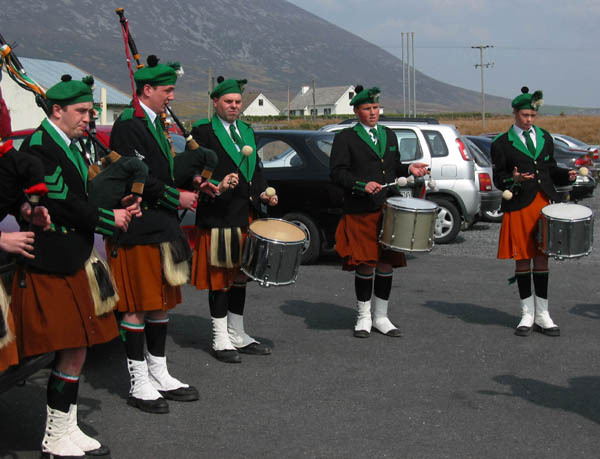 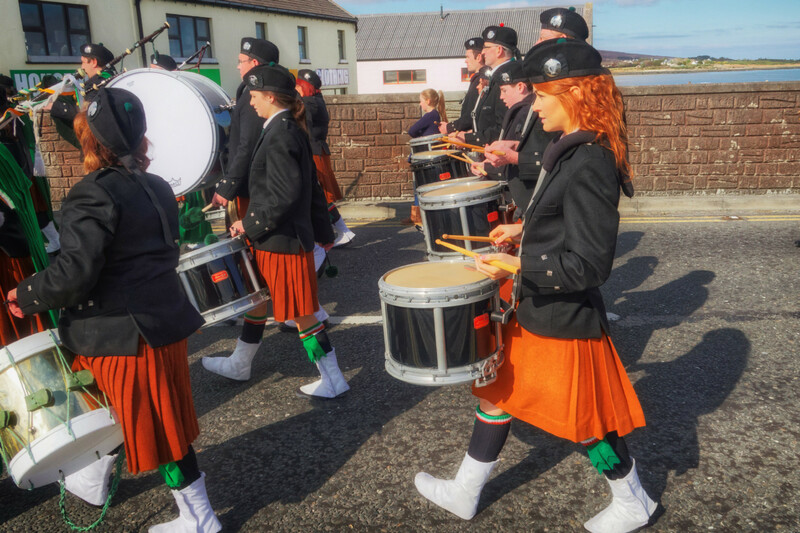 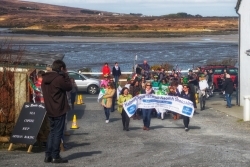 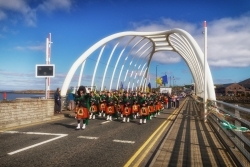 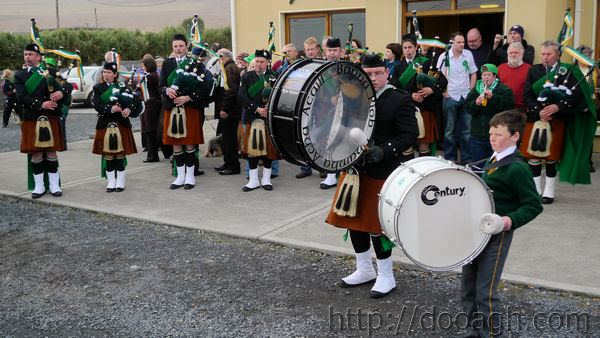 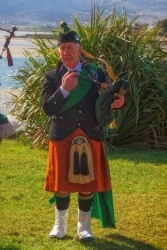 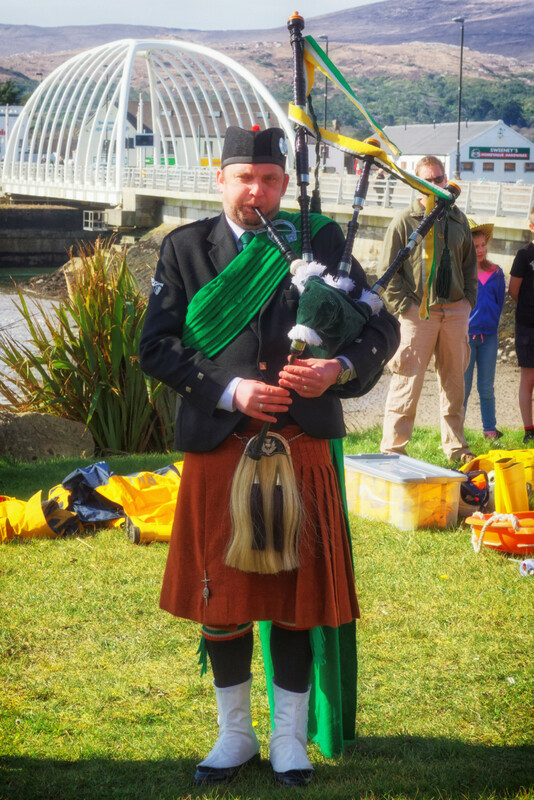 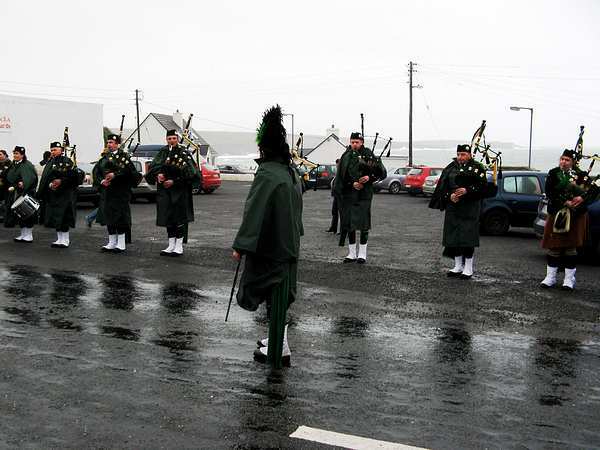 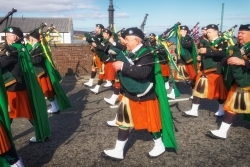 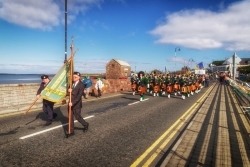 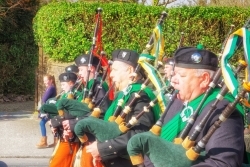 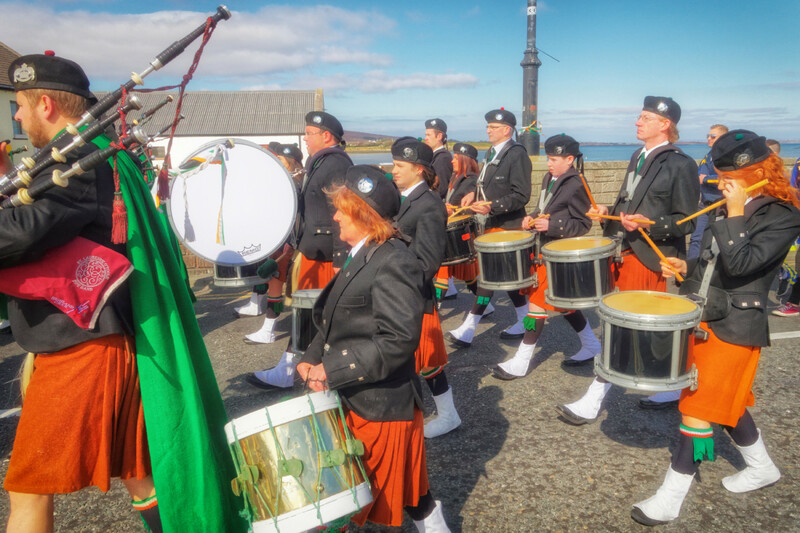 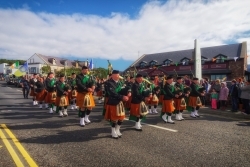 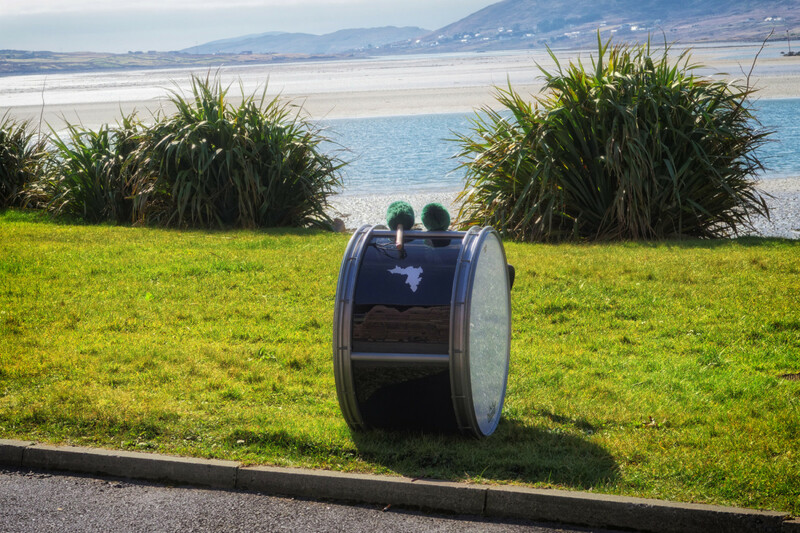 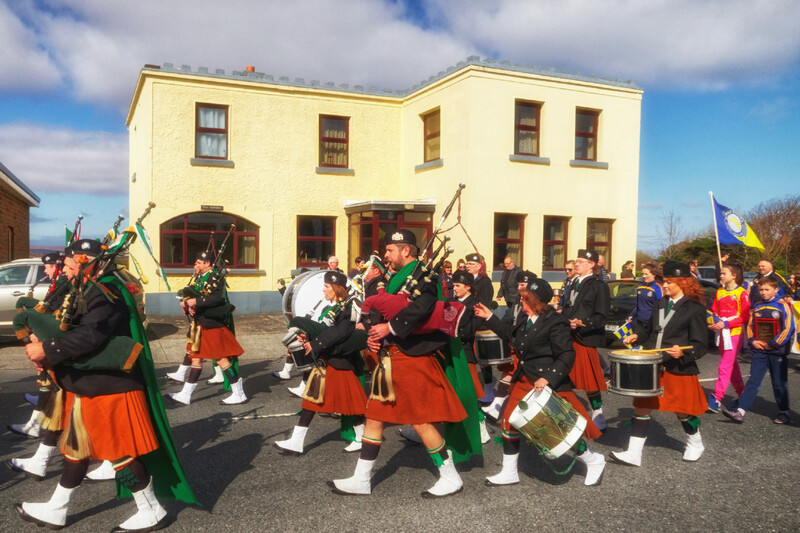 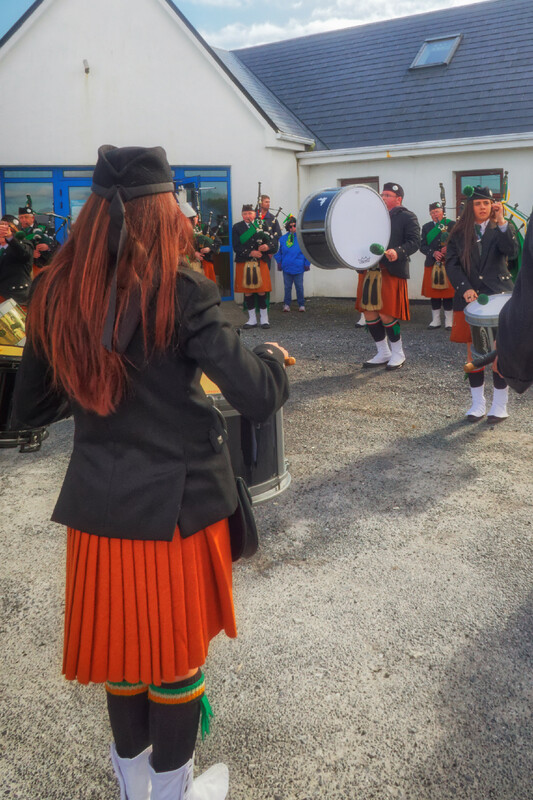 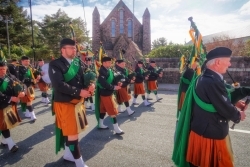 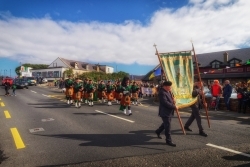 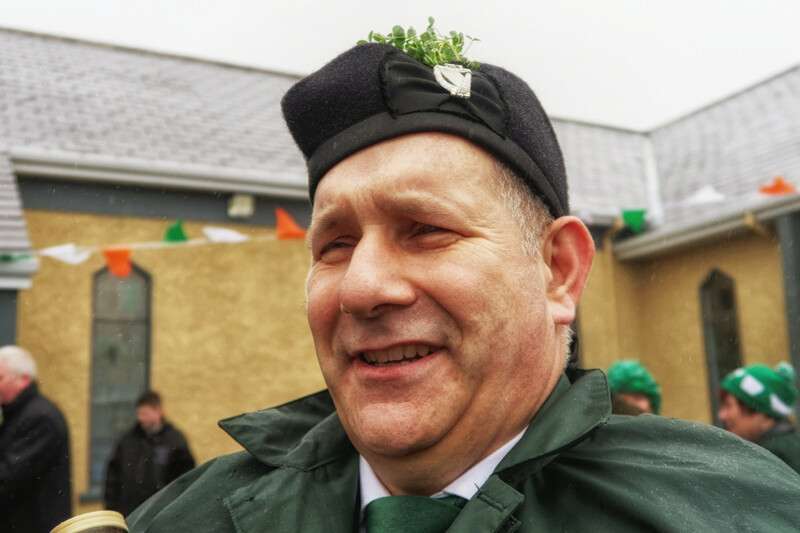 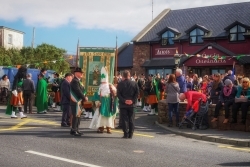 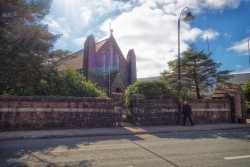 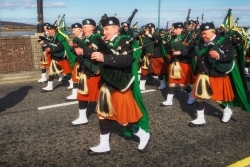 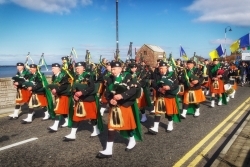 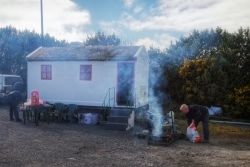 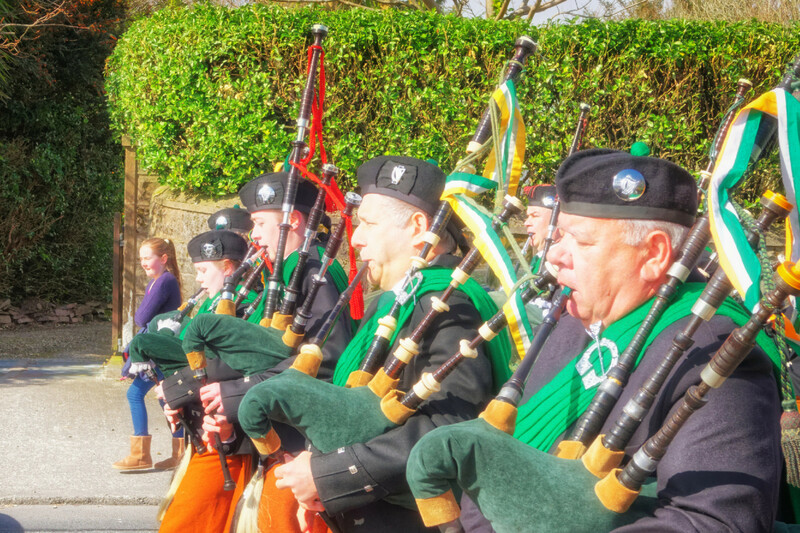 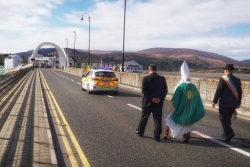 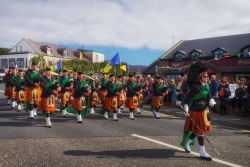 The band joined other Achill community groups which marched across the length of the village. 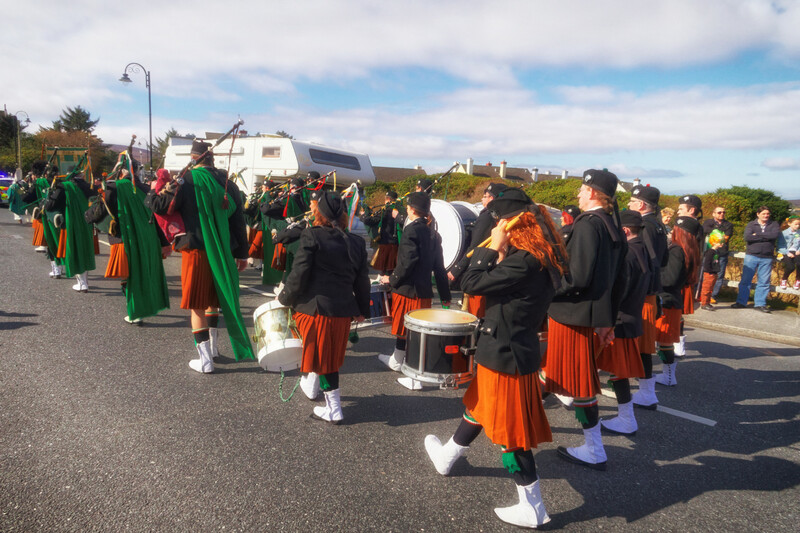 Like St. Patrick’s Day itself, the weather was incredible. 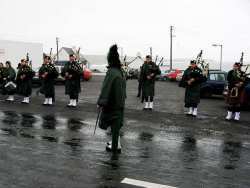 Let’s hope for the same 10 days from now. 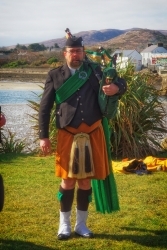 Click on any photo to see a larger image and click on either side of a photo to go back or forward.